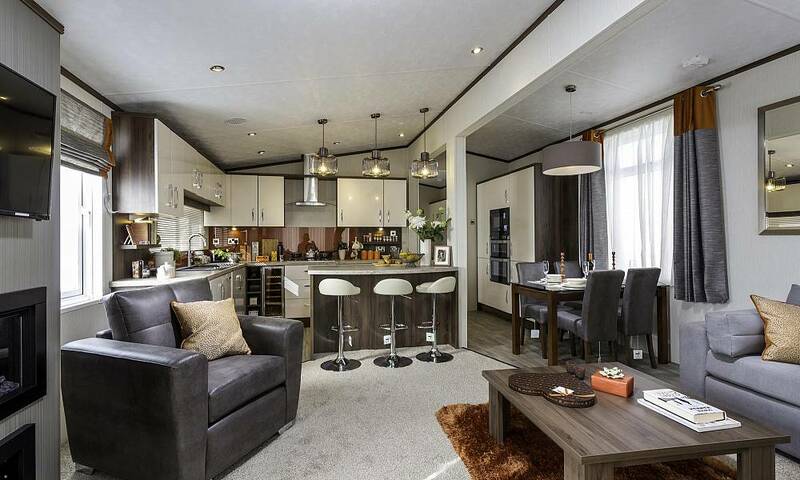 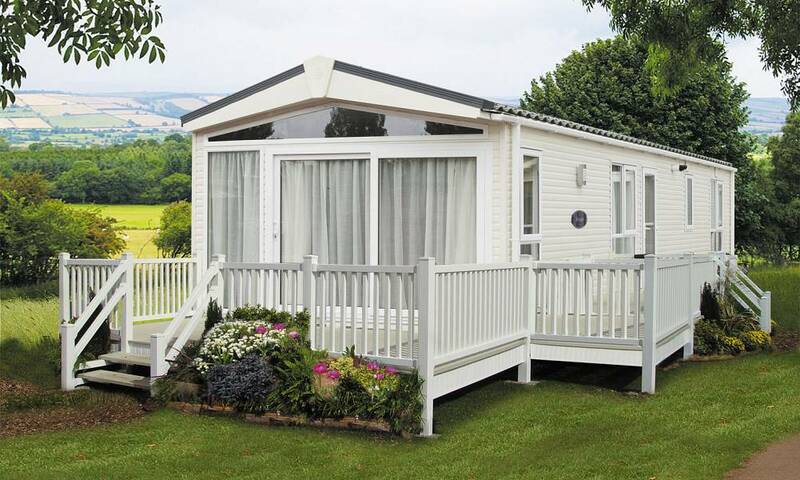 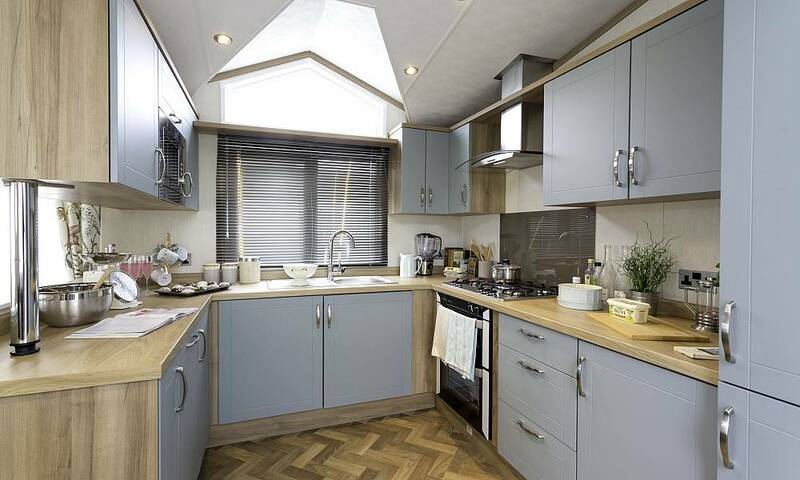 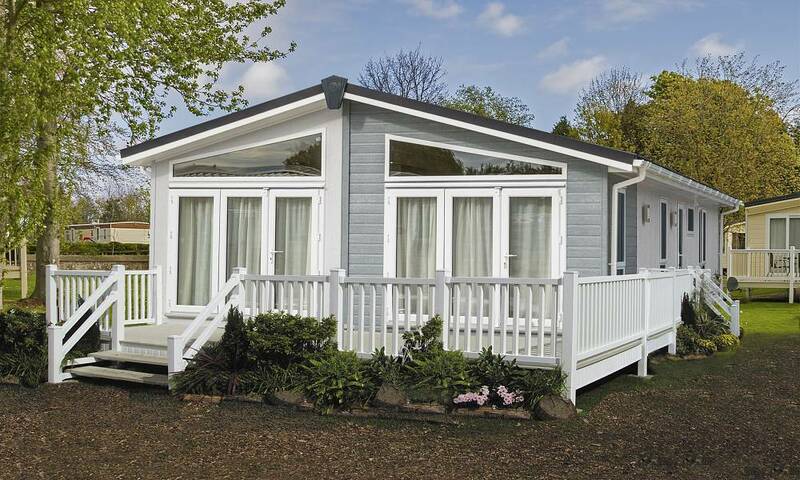 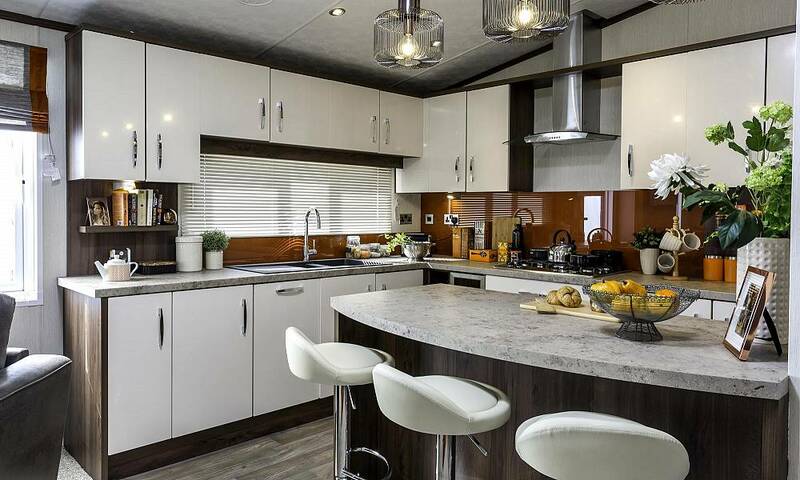 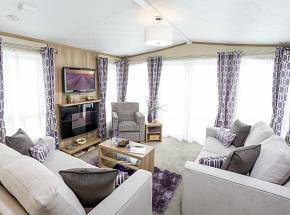 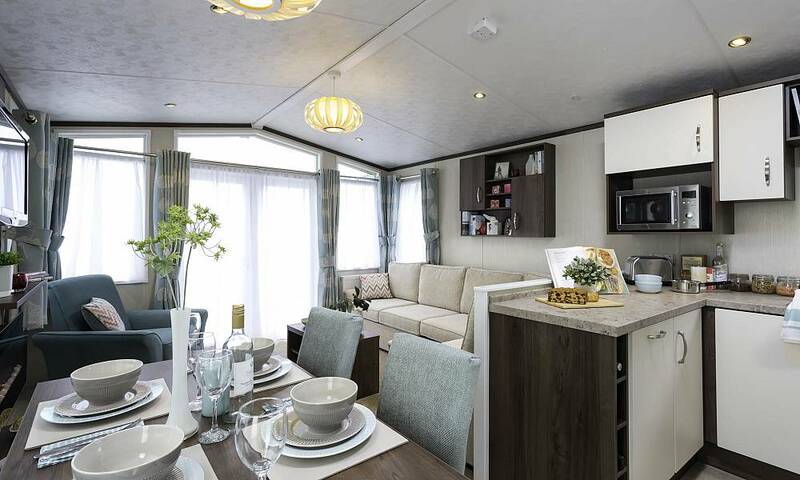 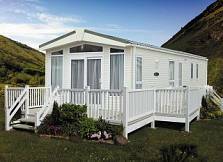 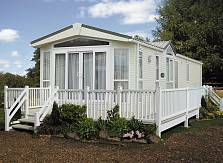 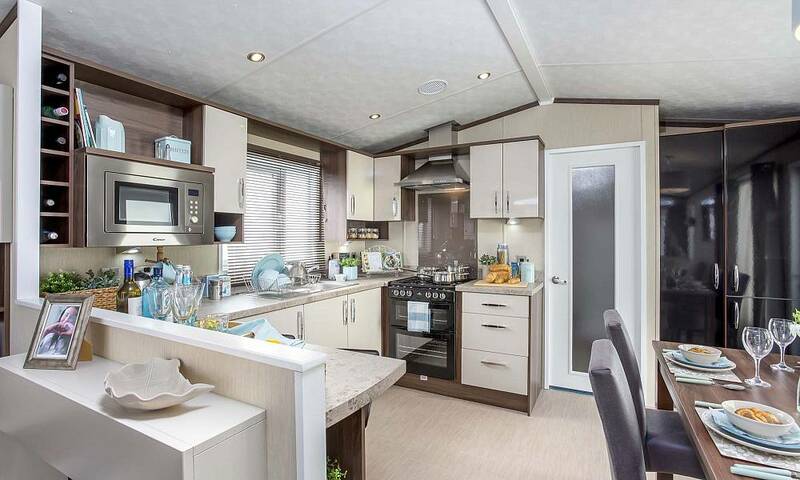 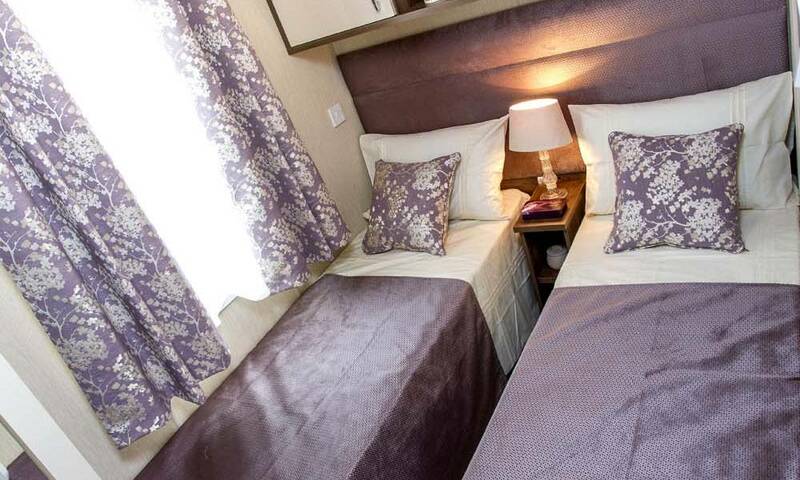 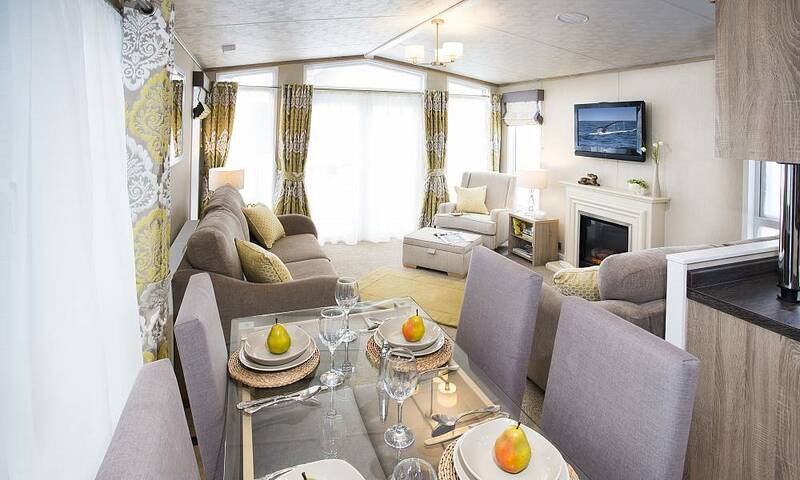 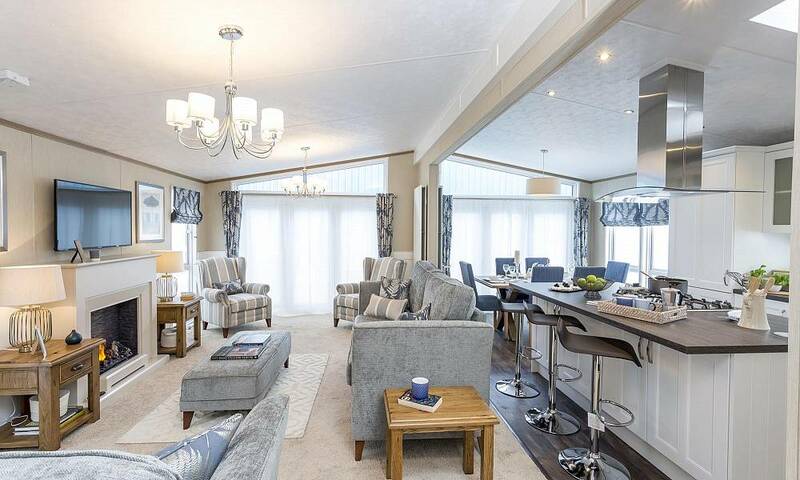 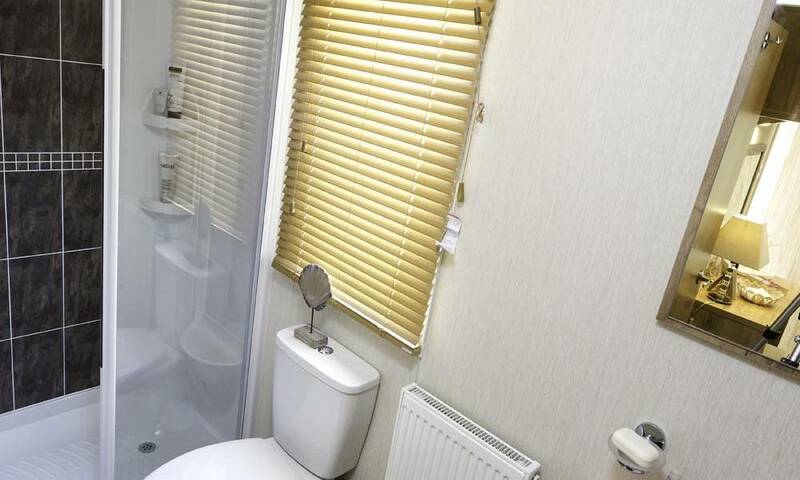 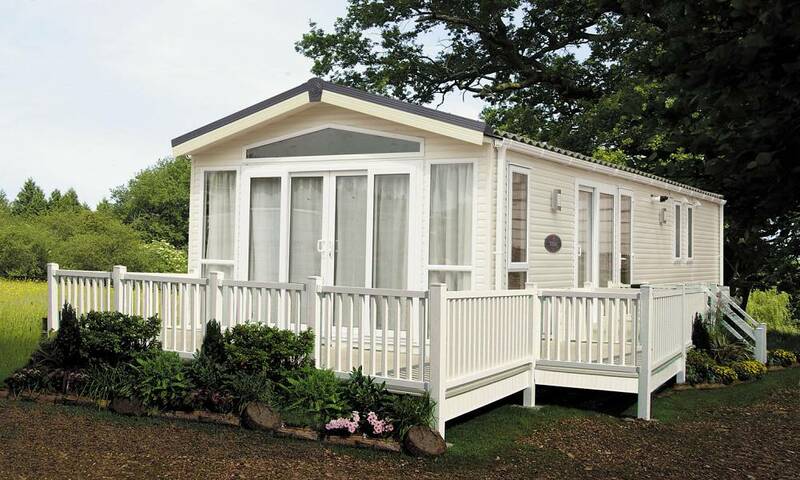 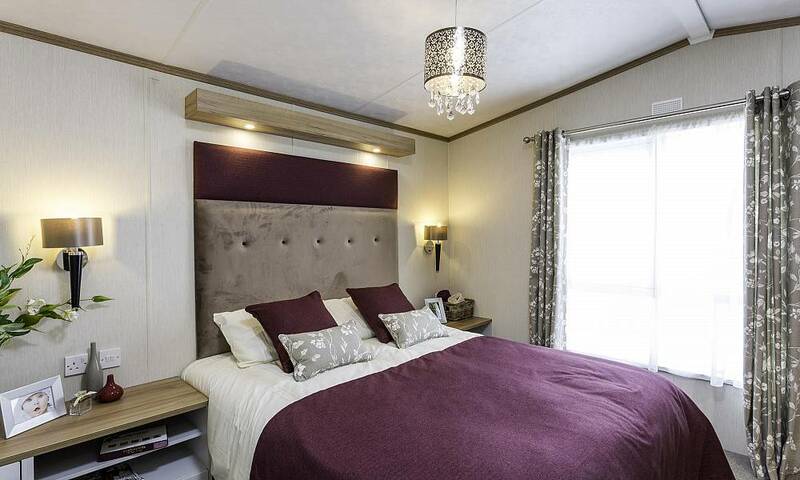 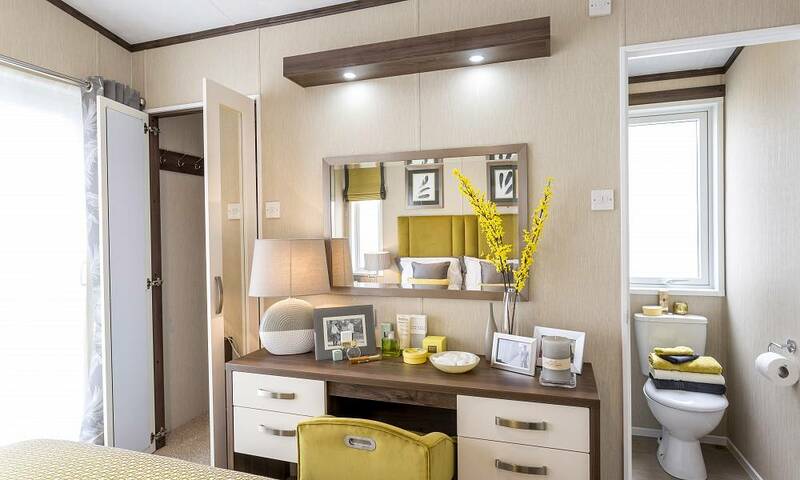 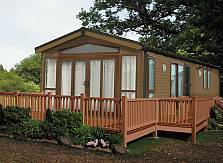 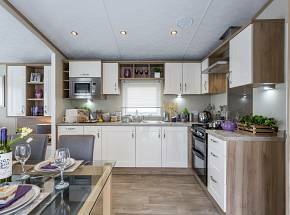 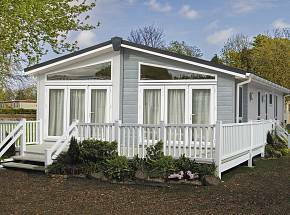 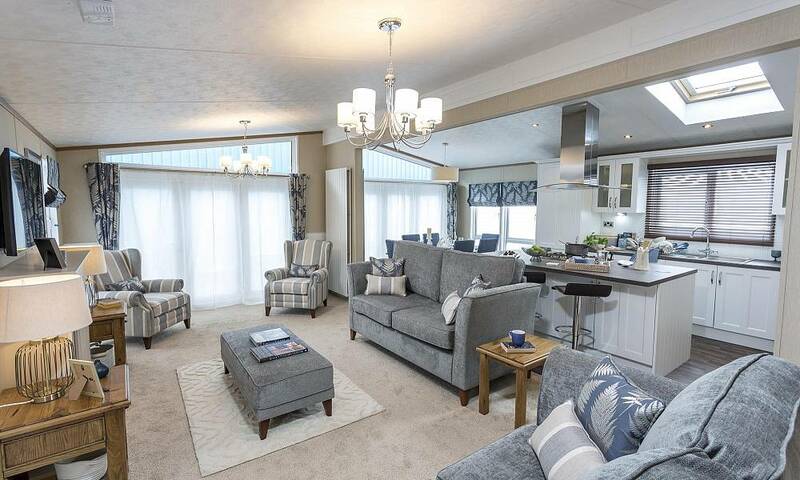 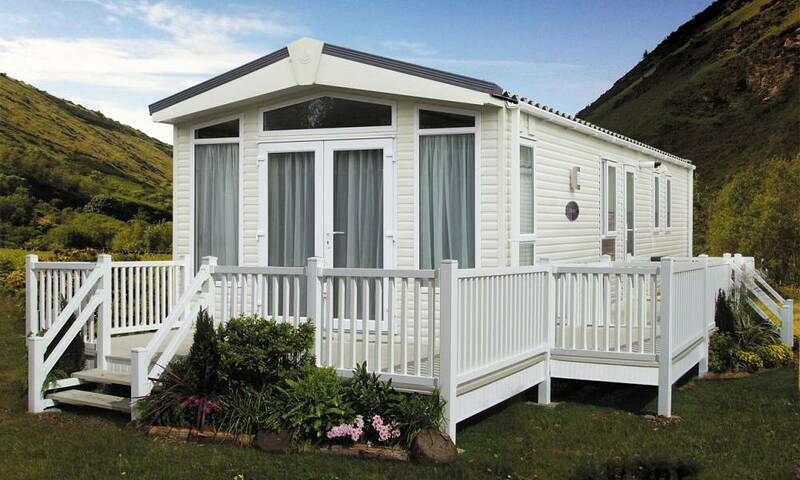 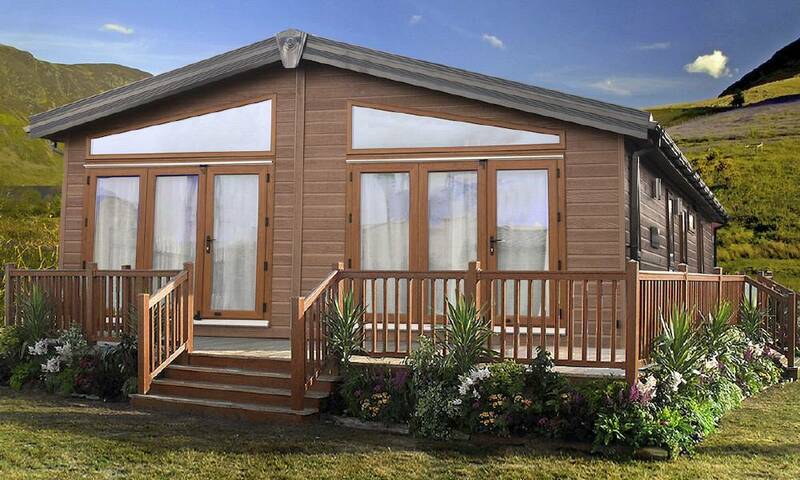 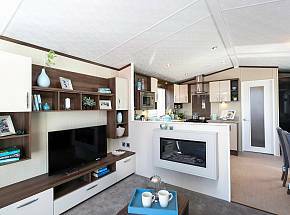 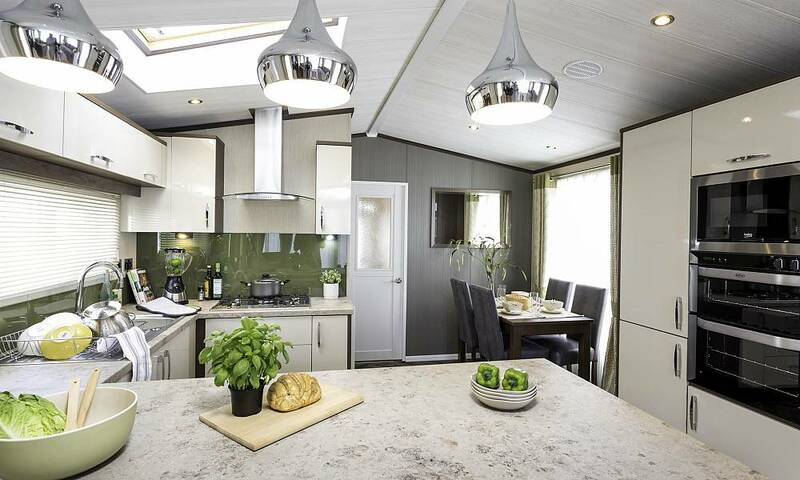 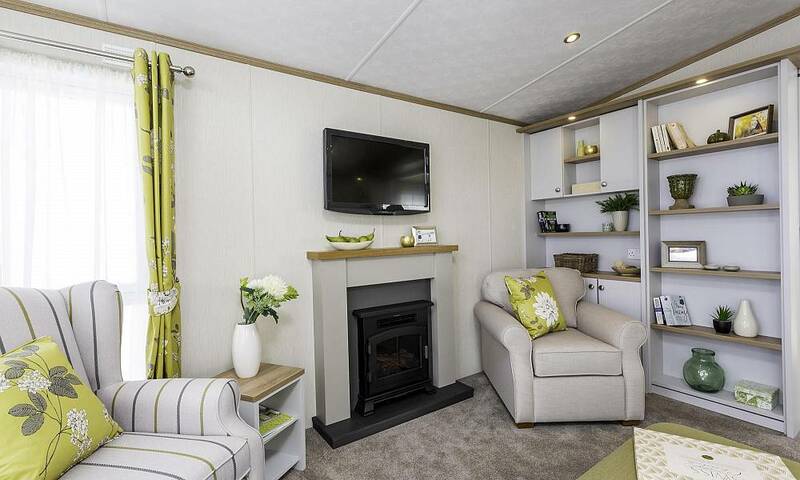 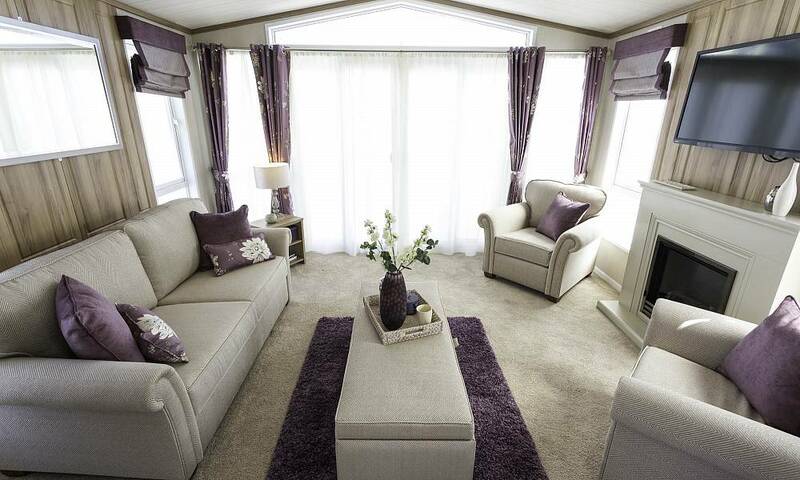 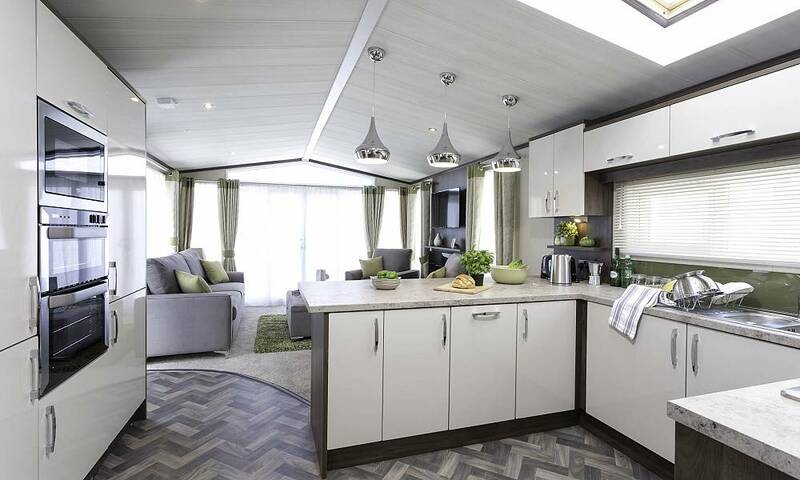 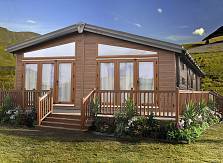 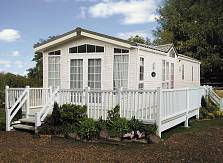 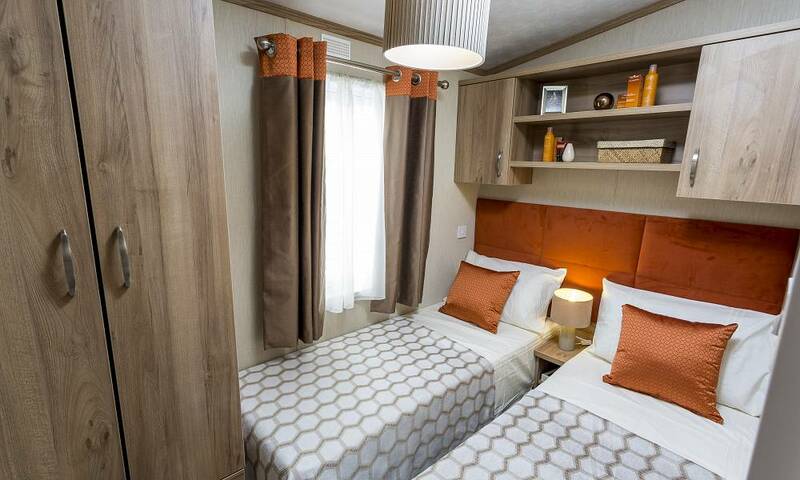 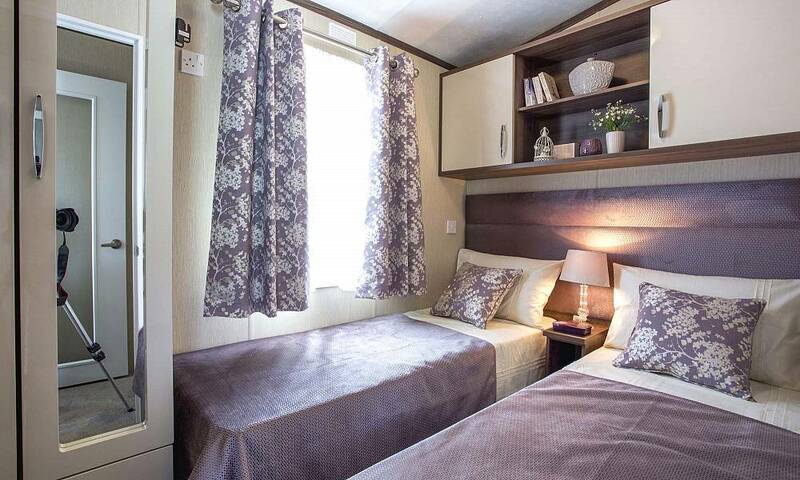 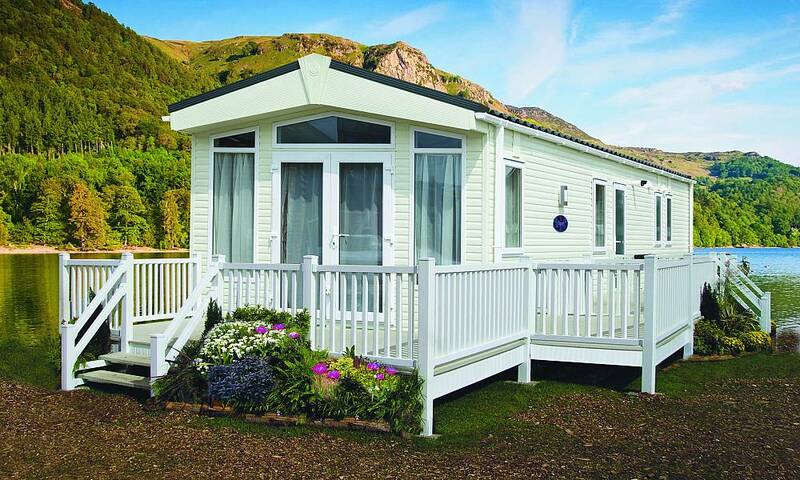 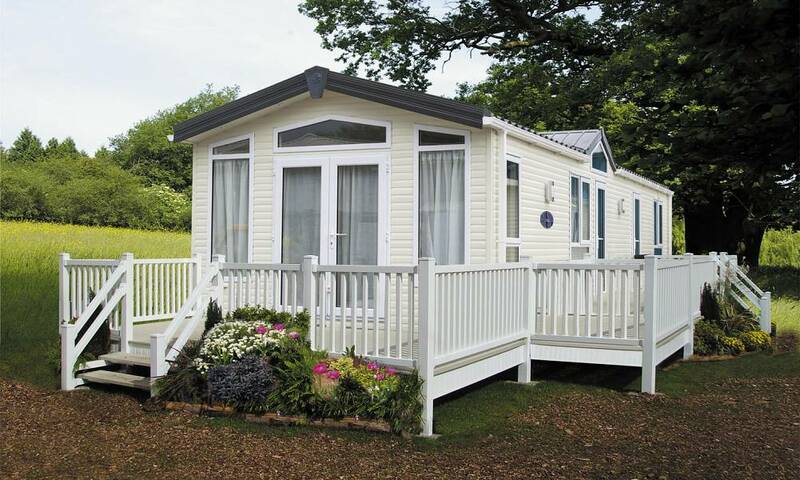 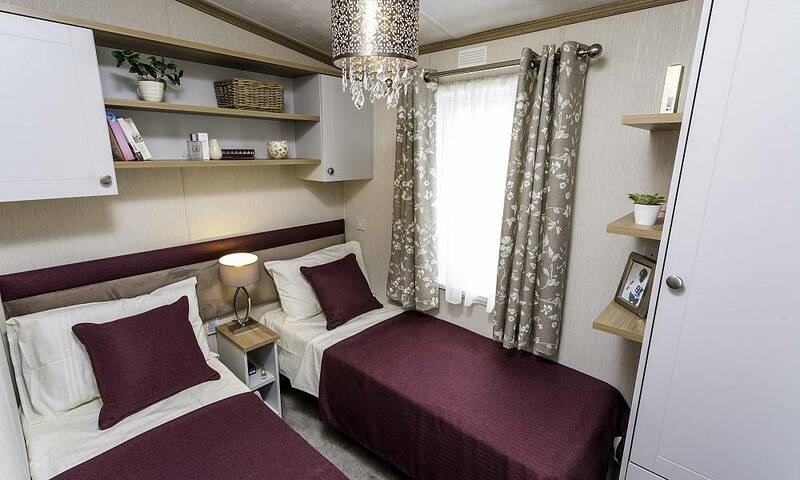 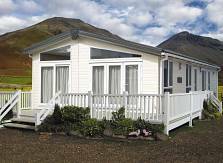 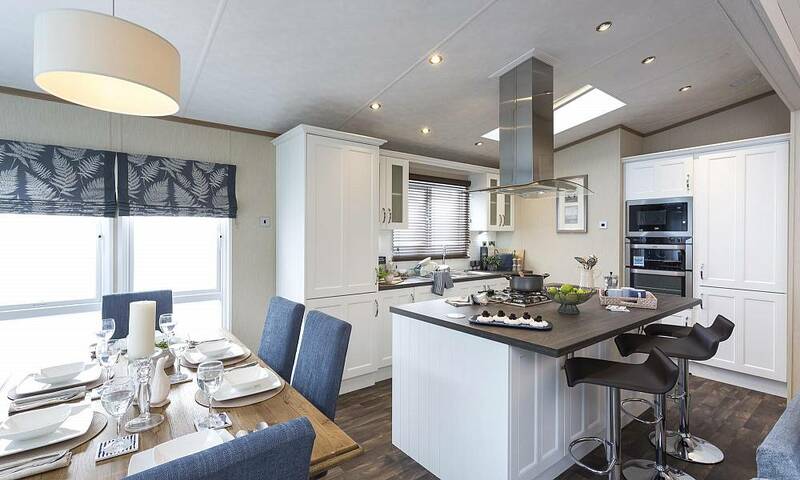 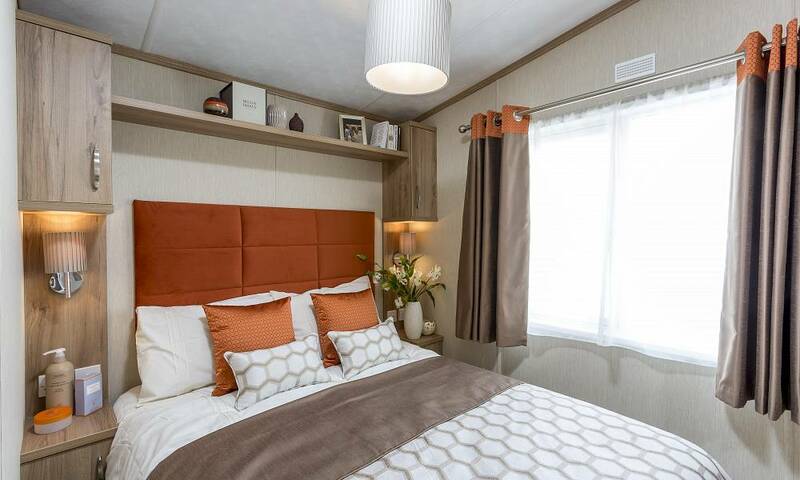 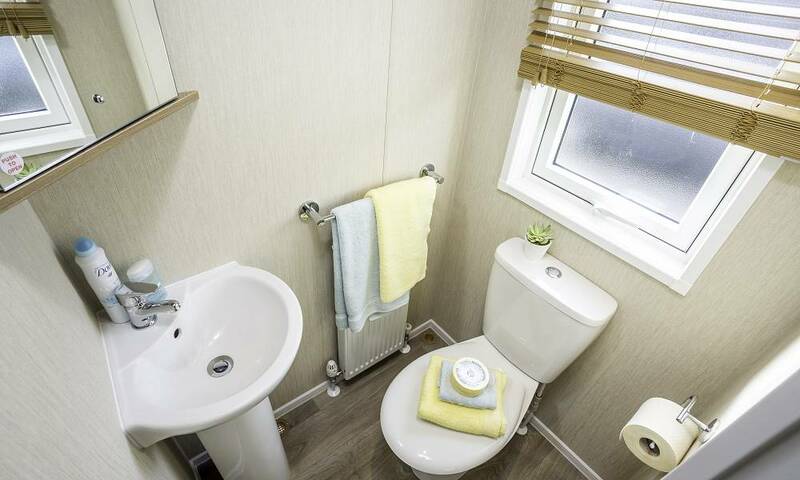 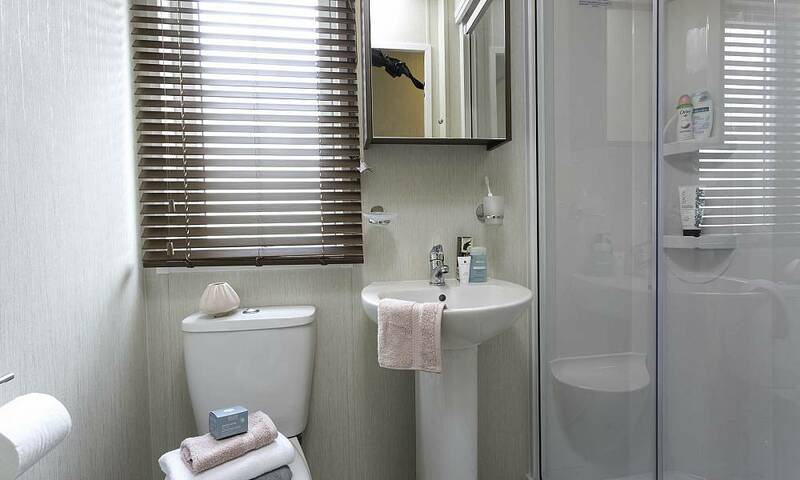 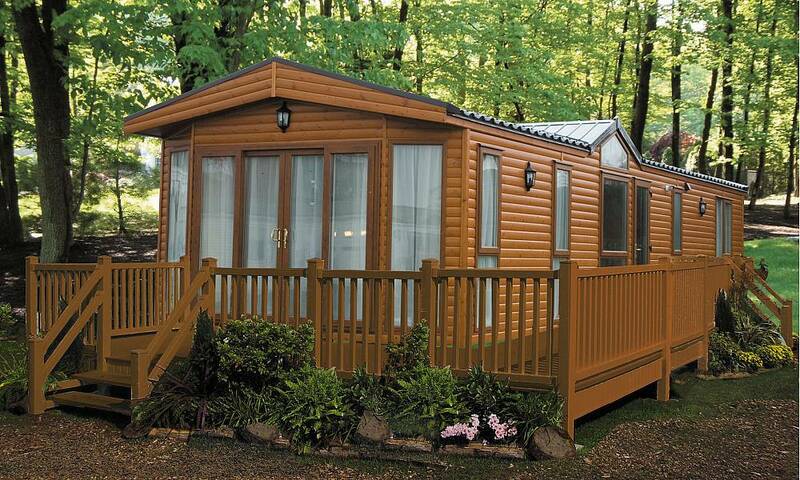 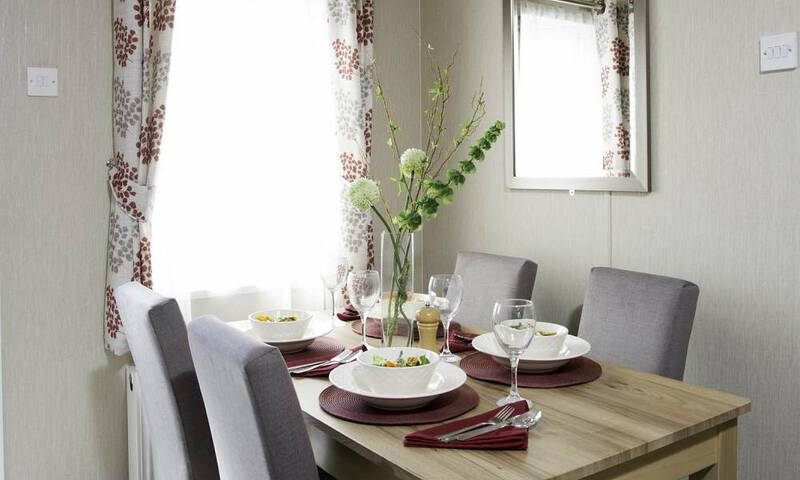 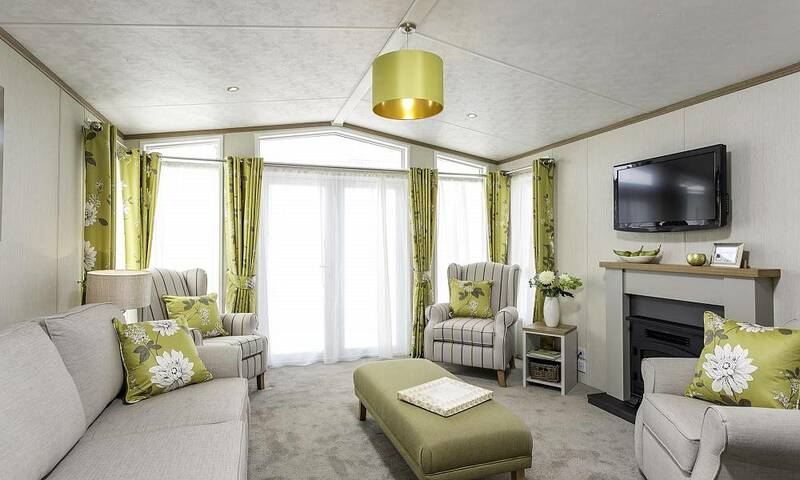 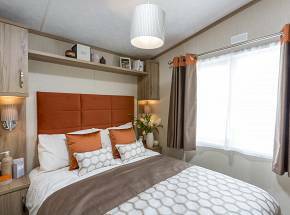 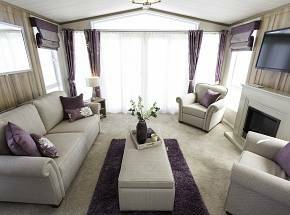 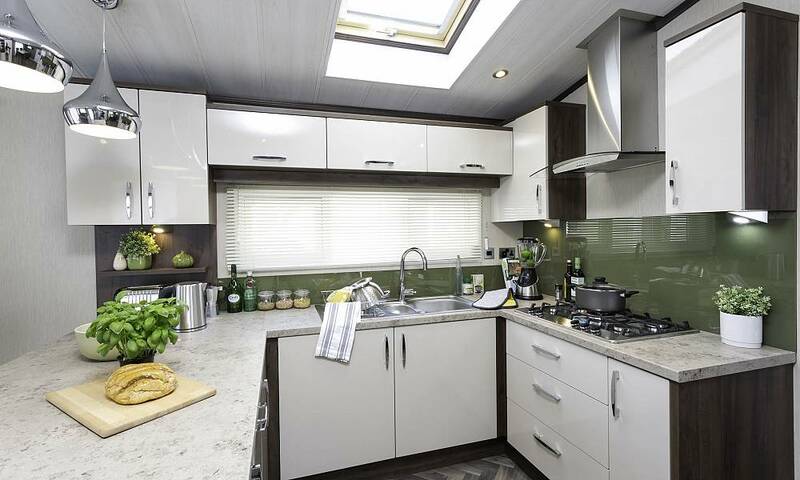 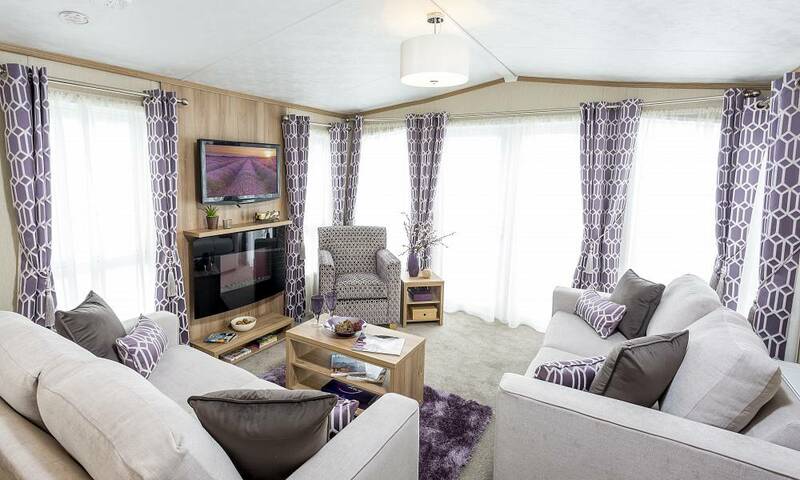 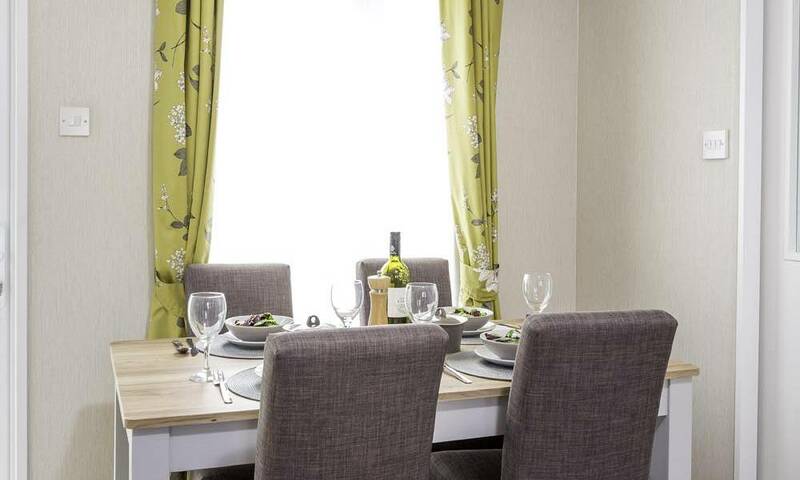 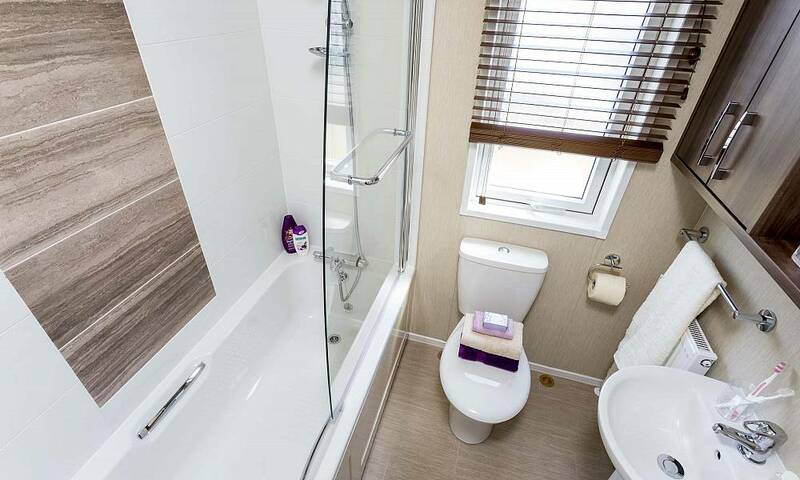 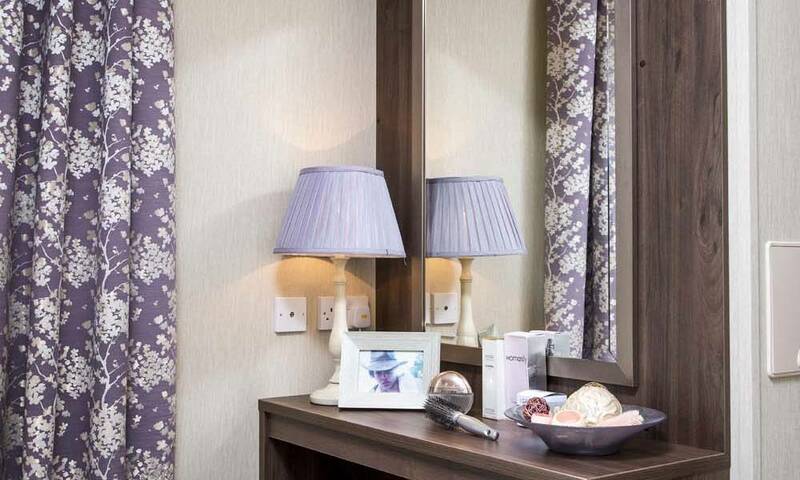 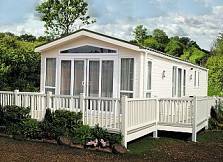 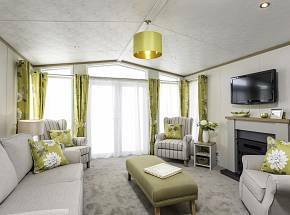 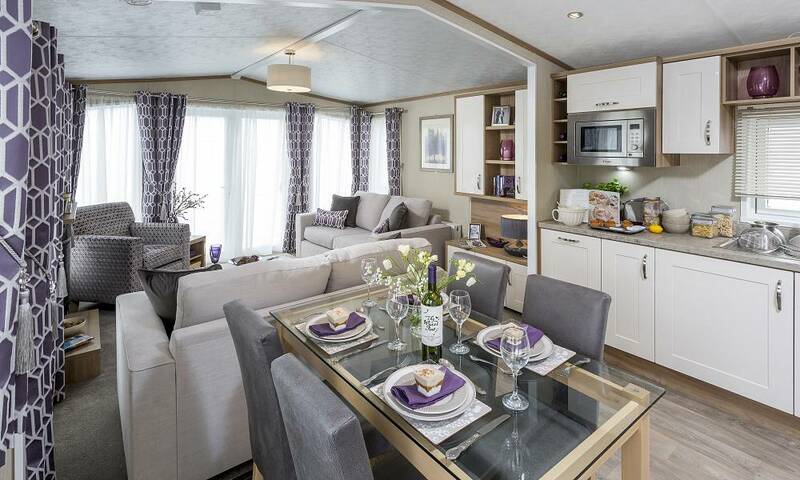 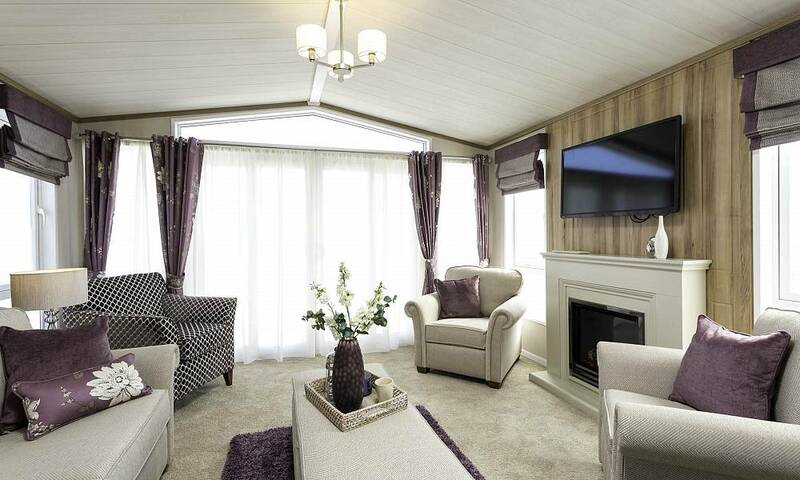 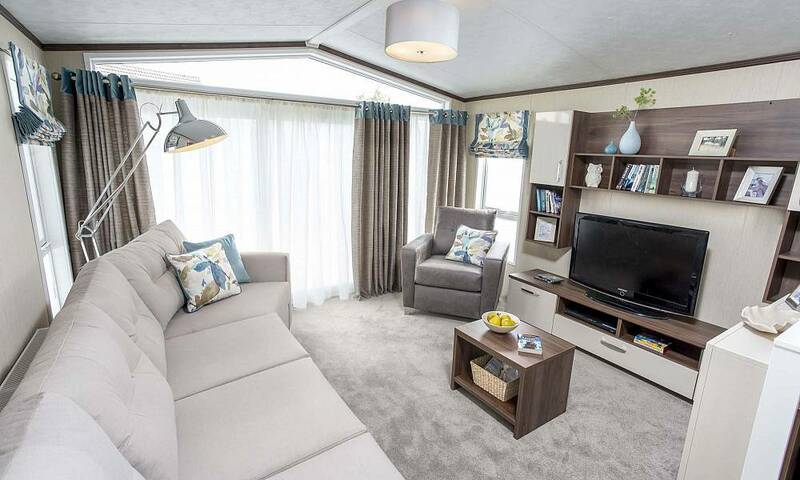 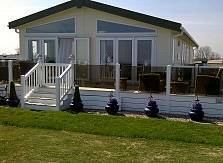 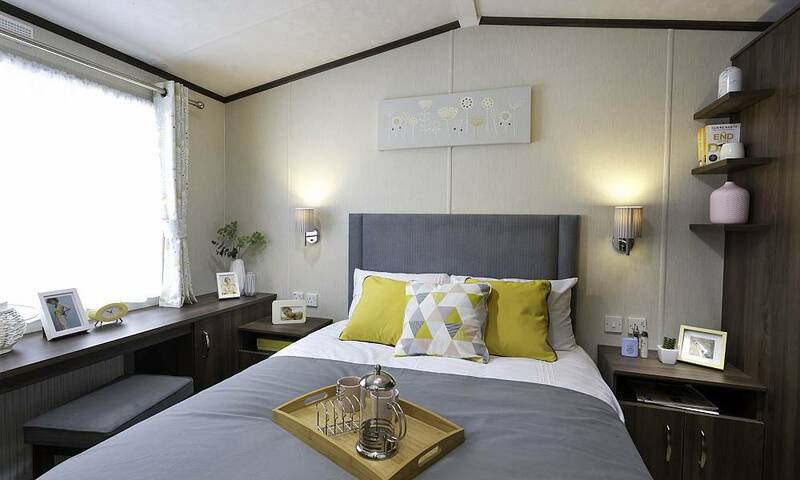 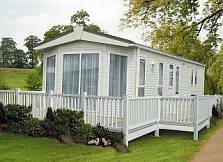 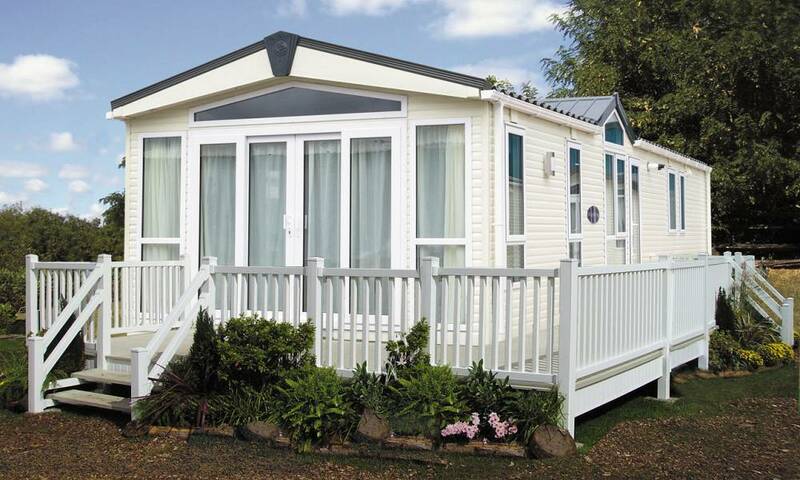 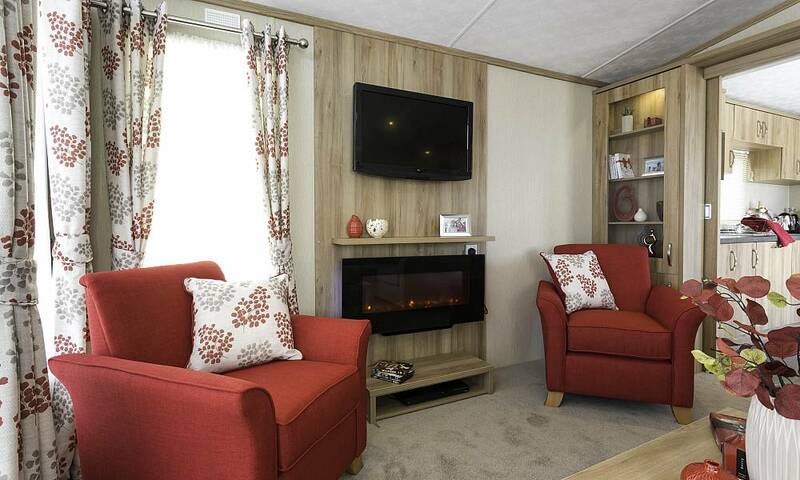 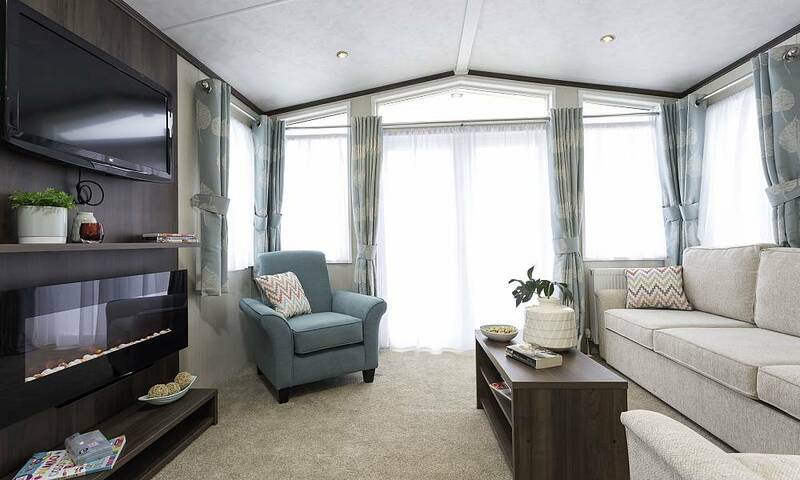 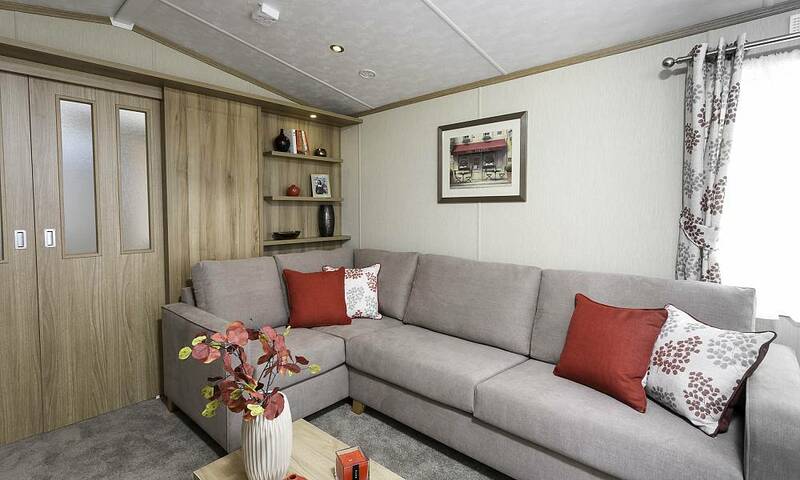 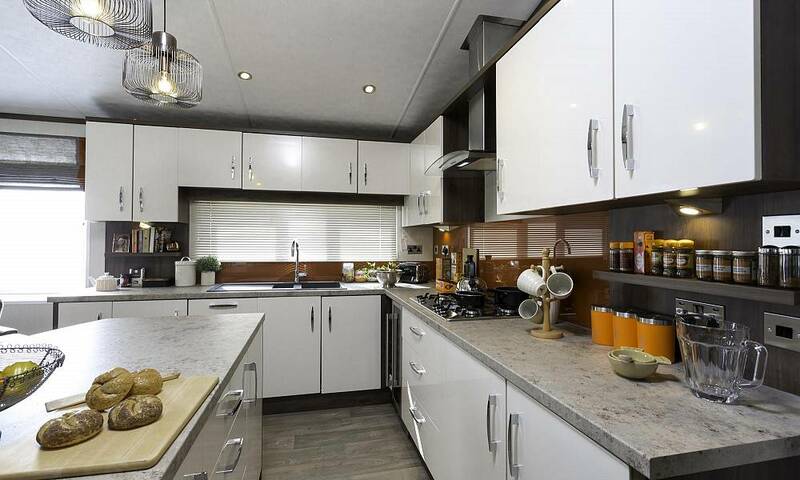 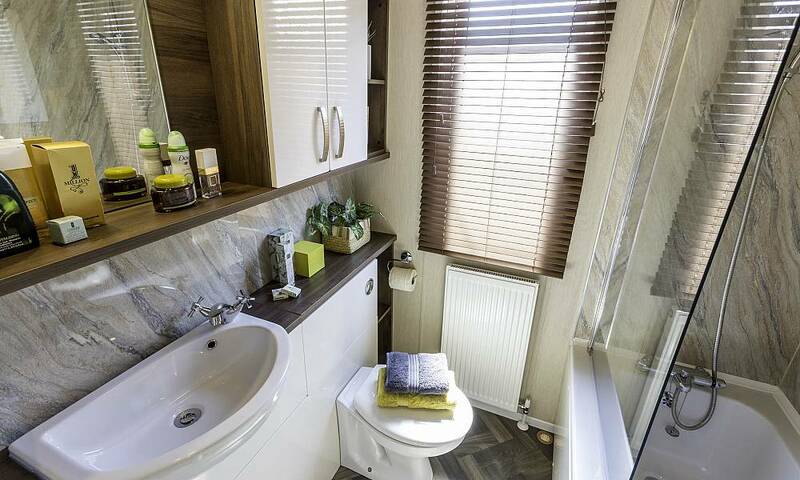 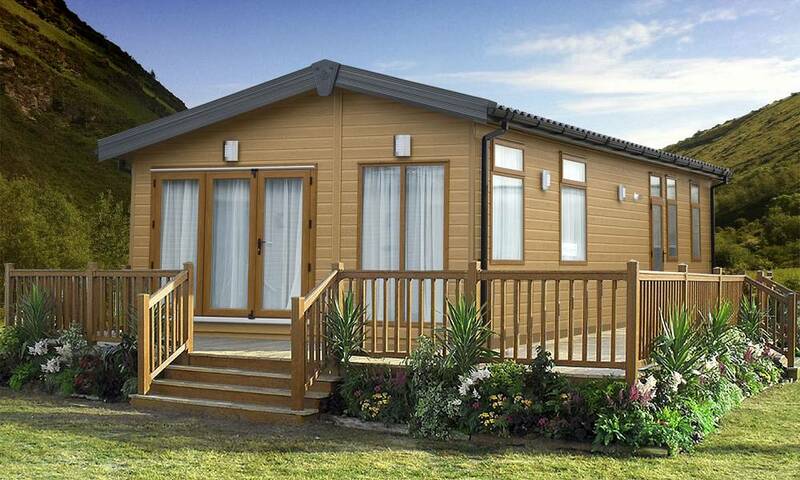 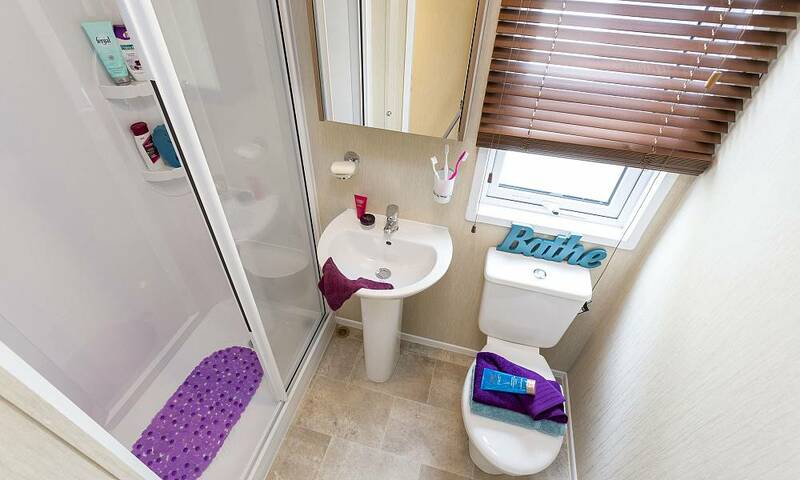 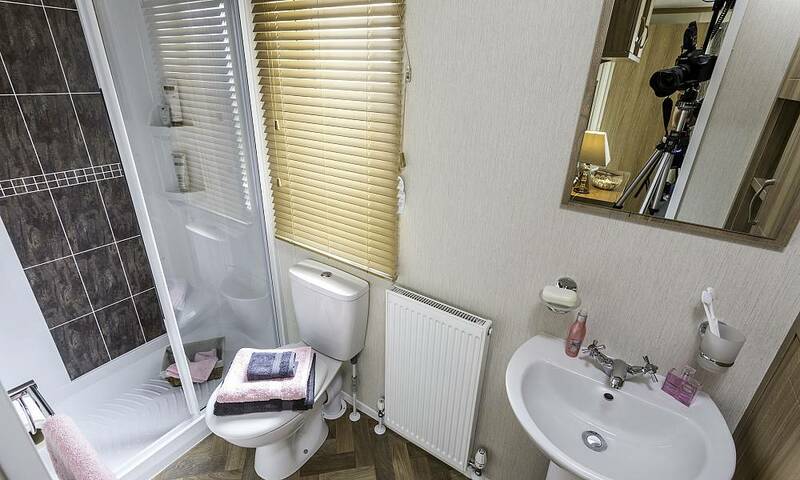 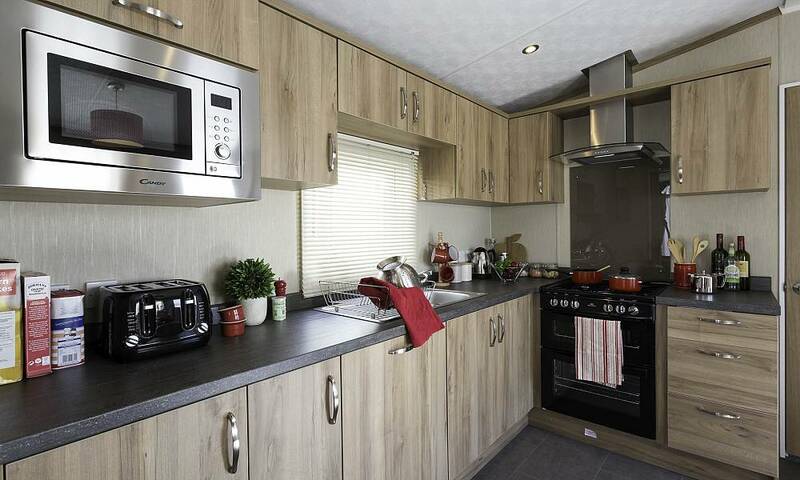 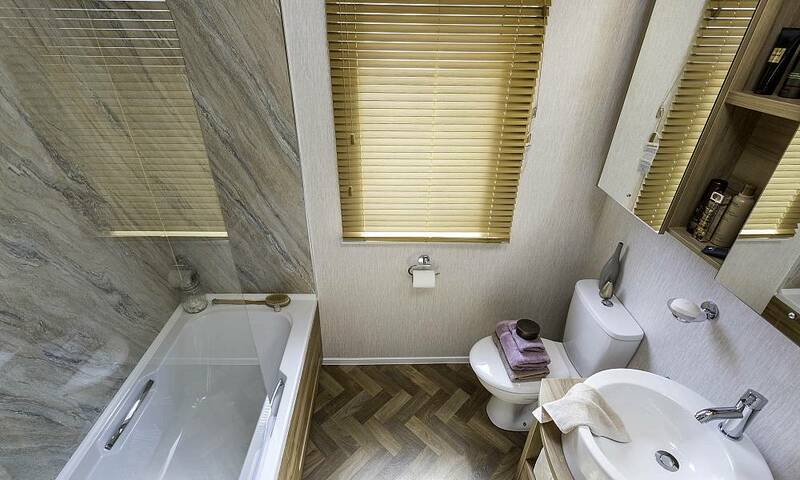 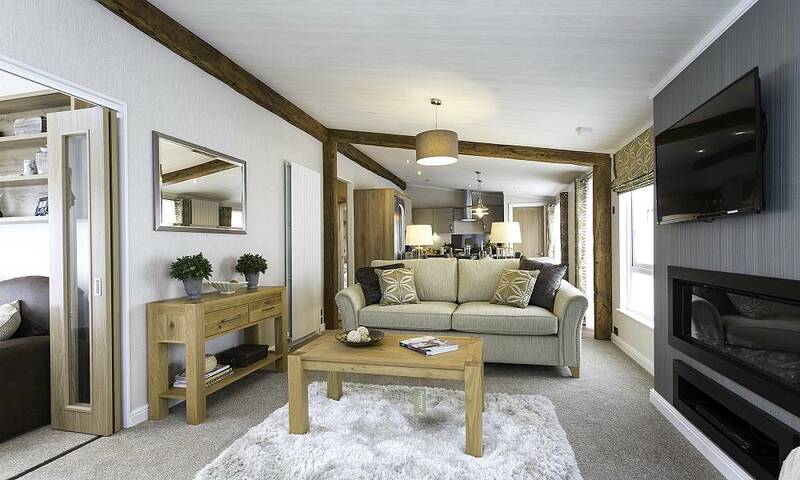 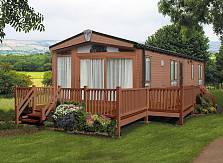 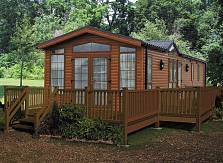 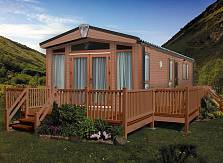 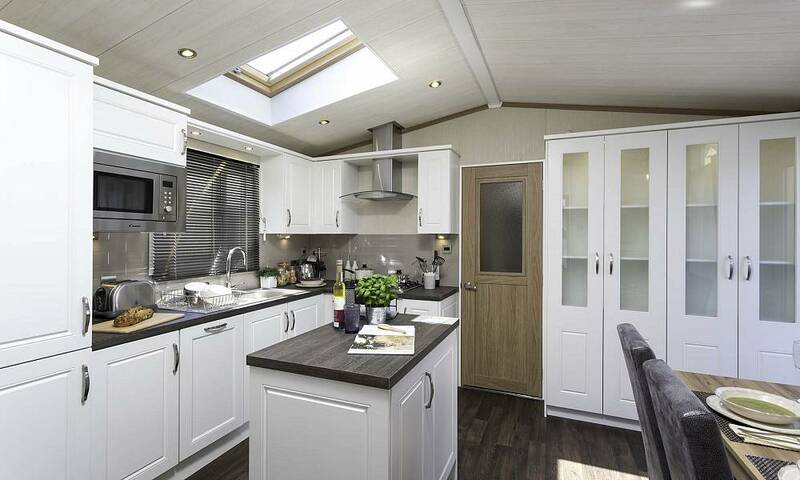 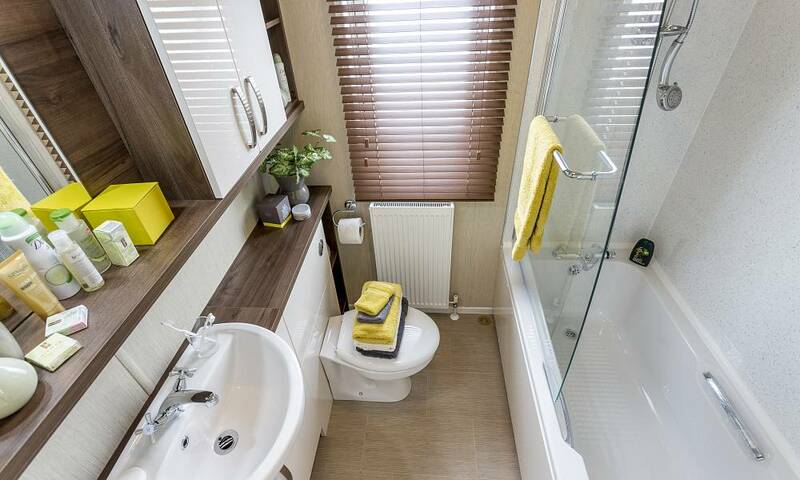 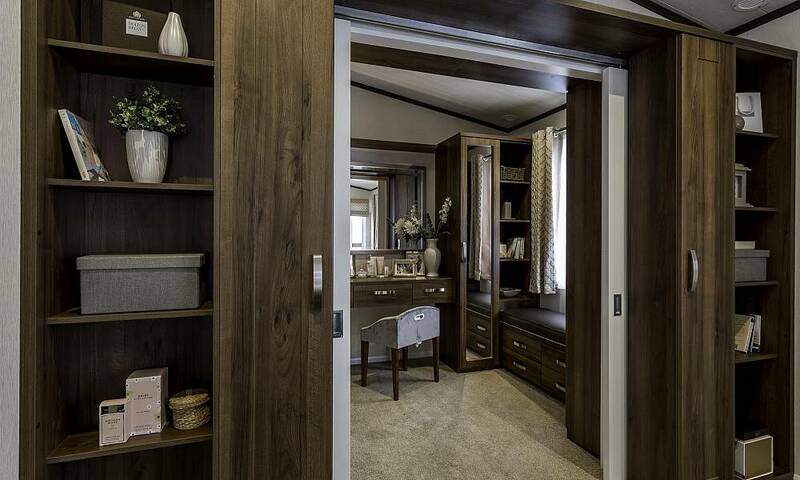 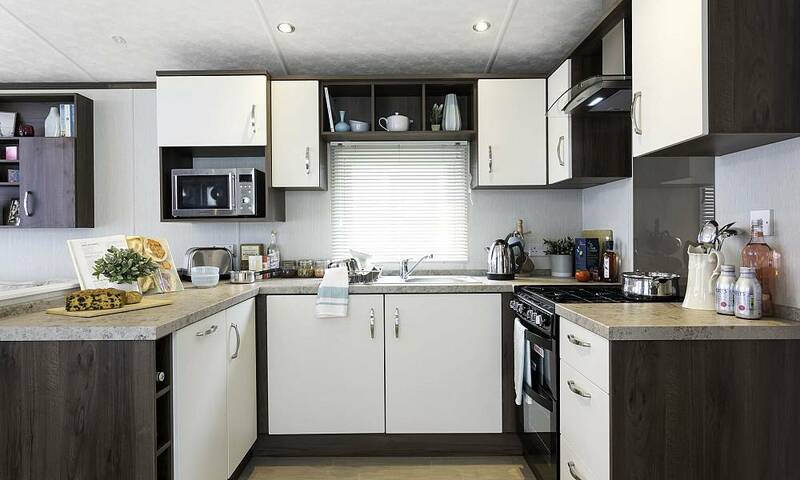 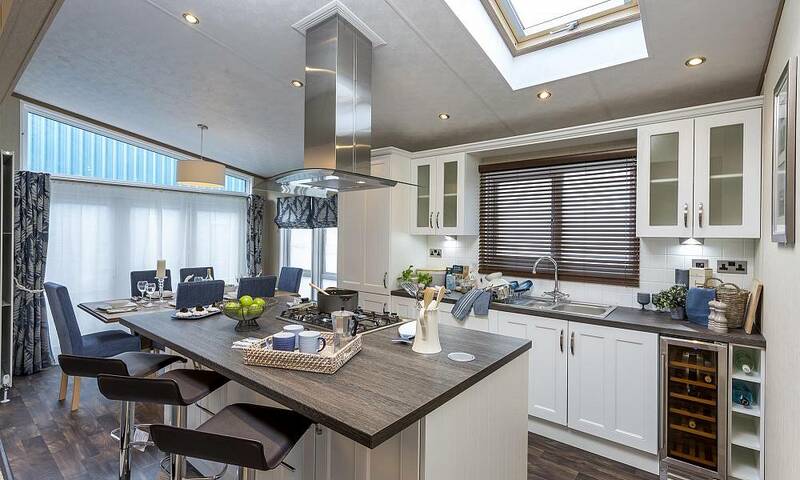 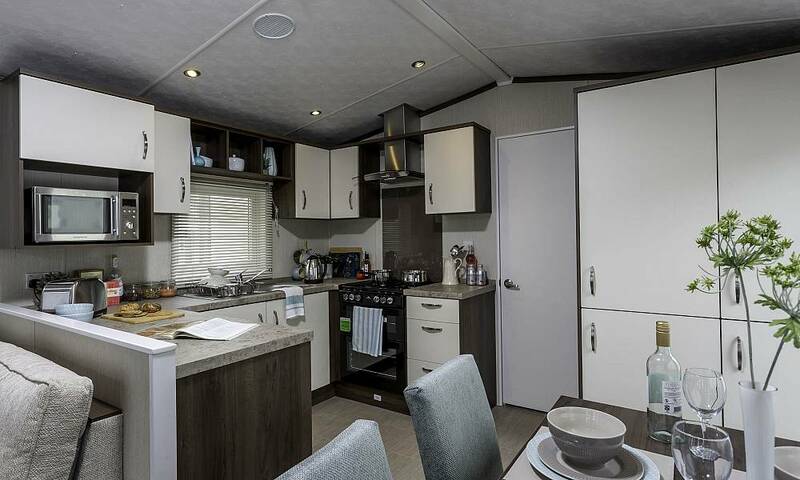 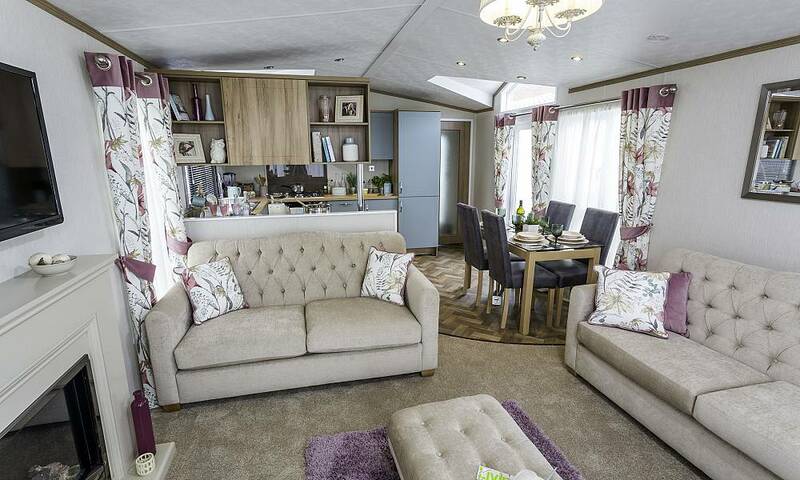 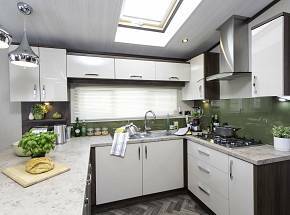 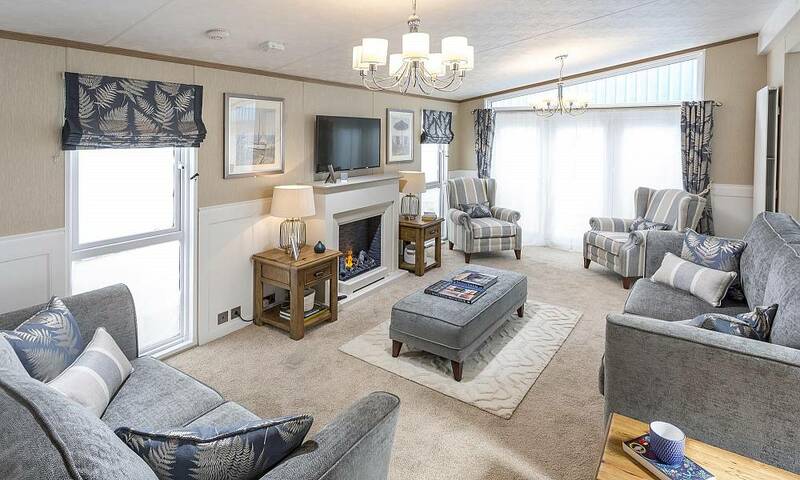 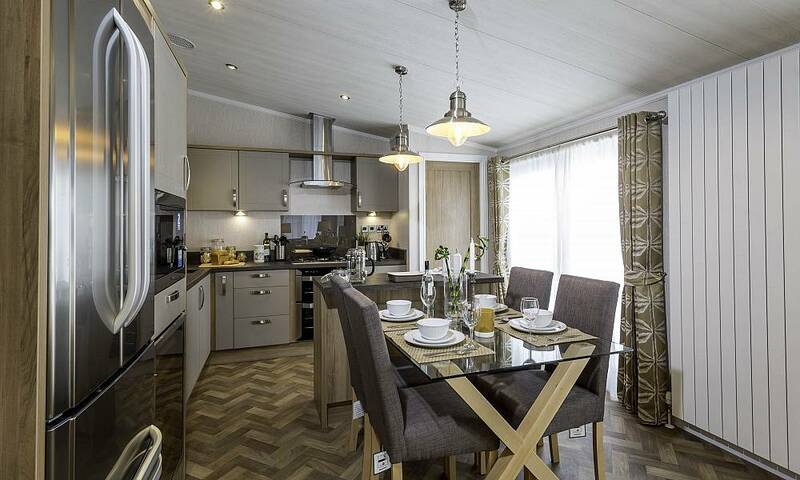 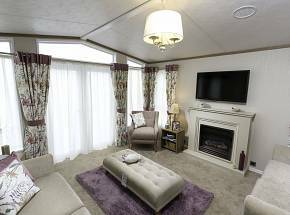 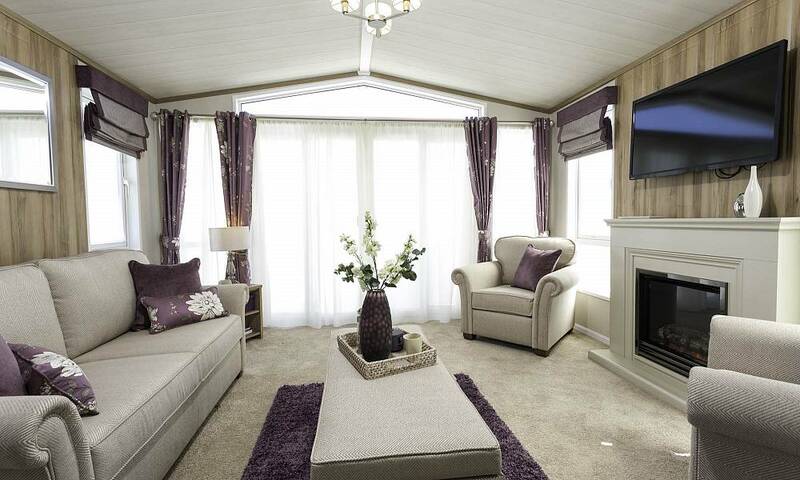 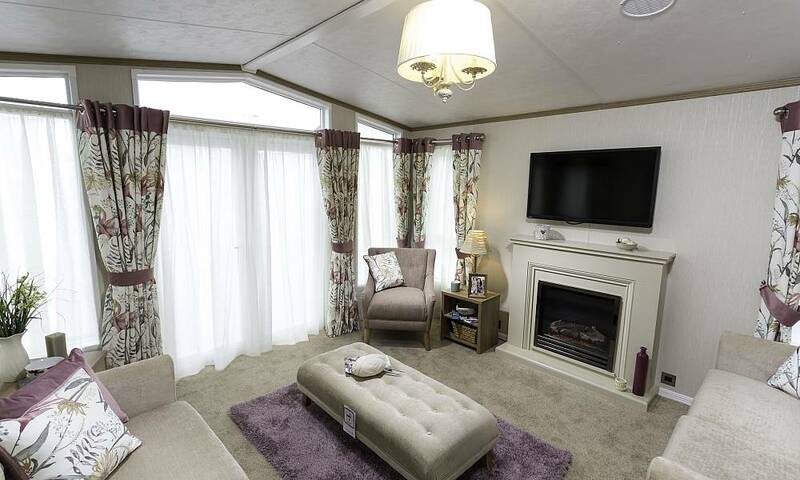 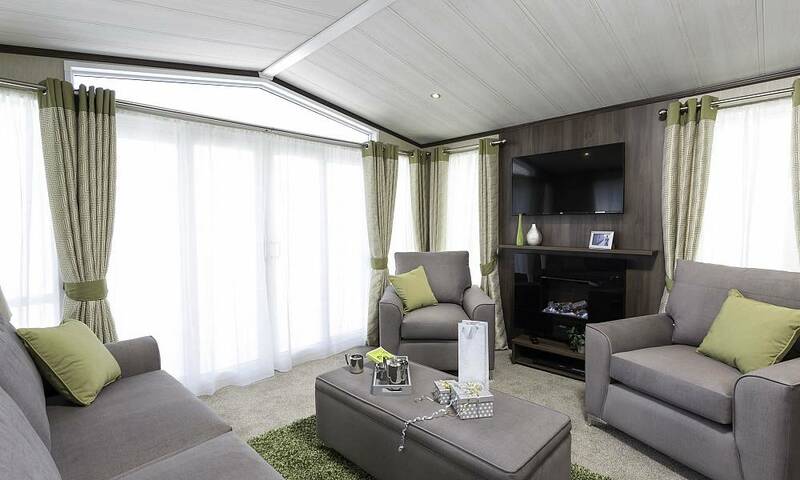 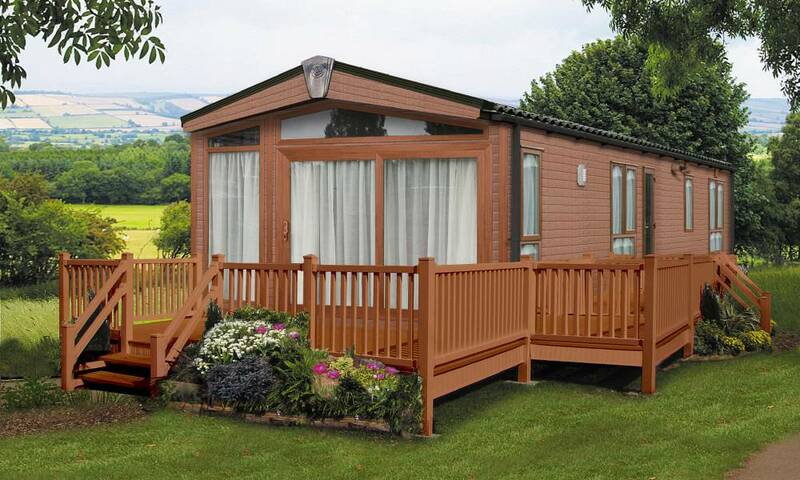 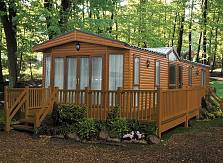 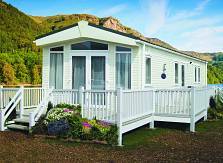 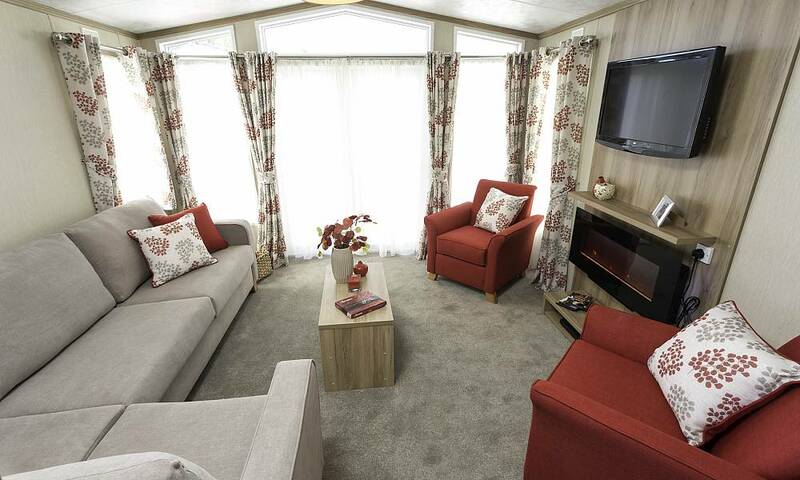 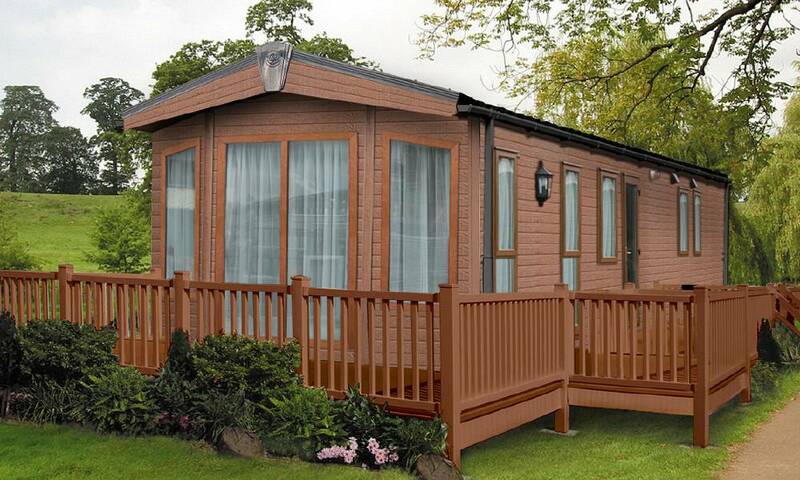 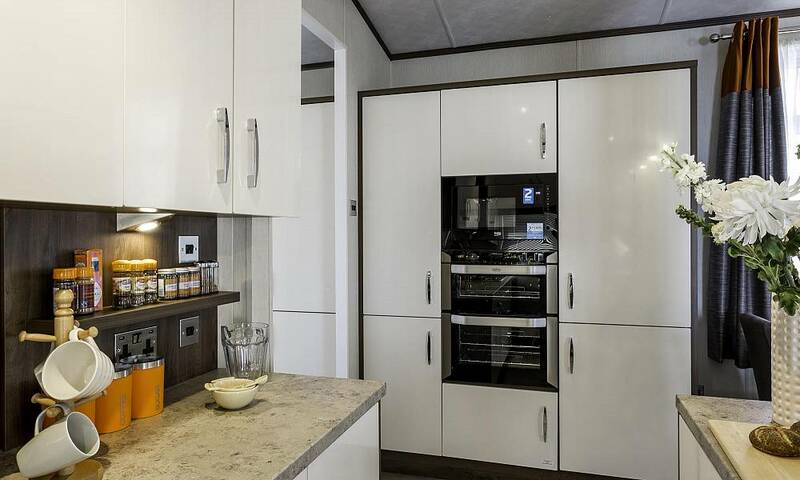 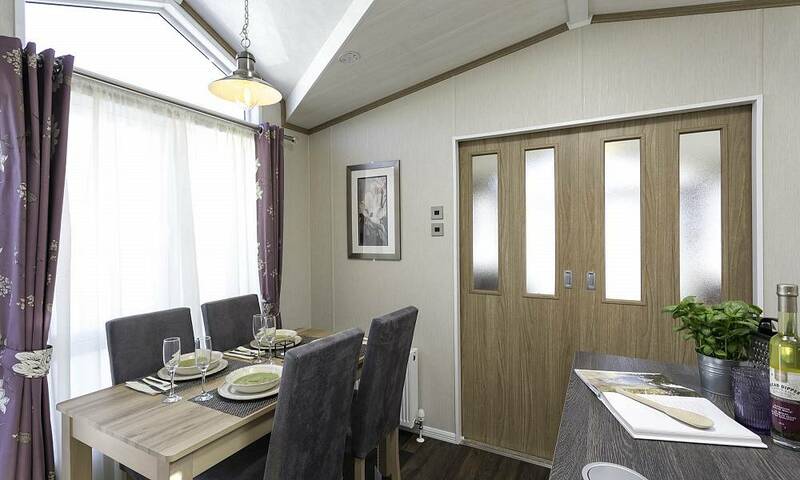 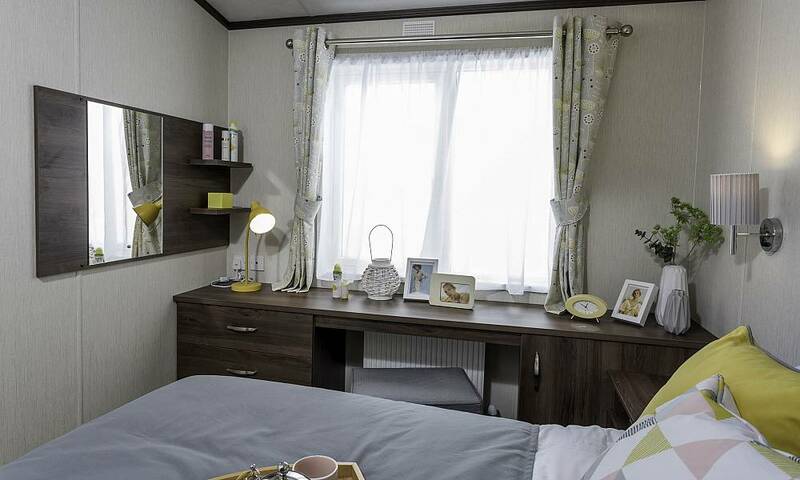 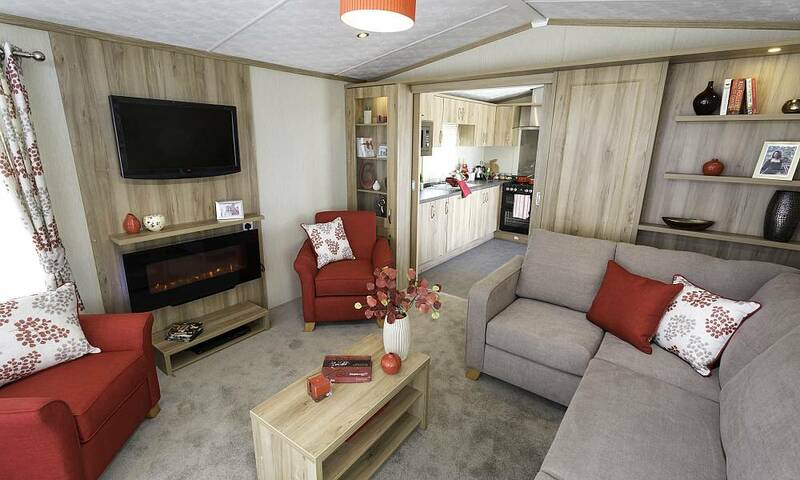 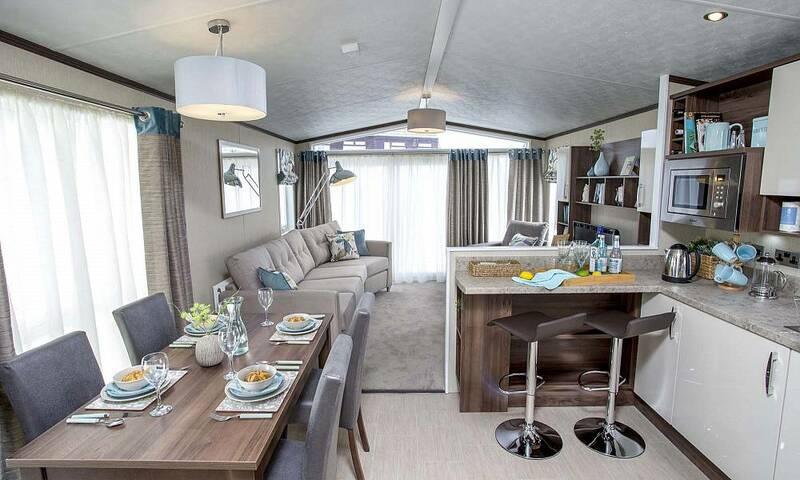 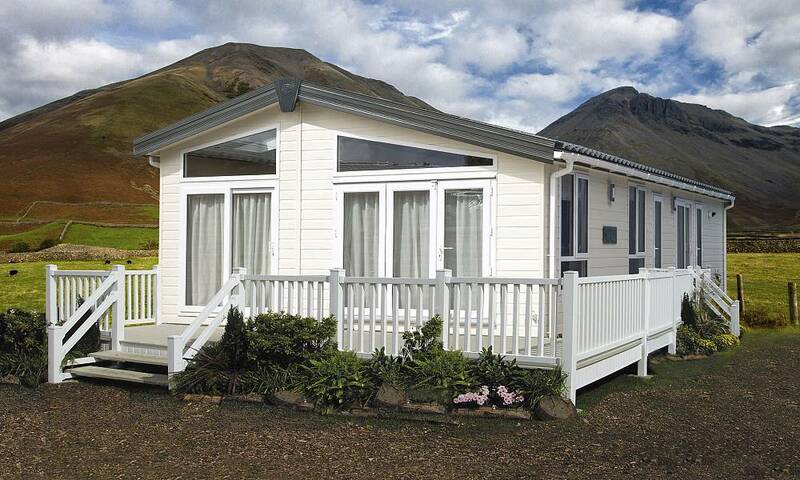 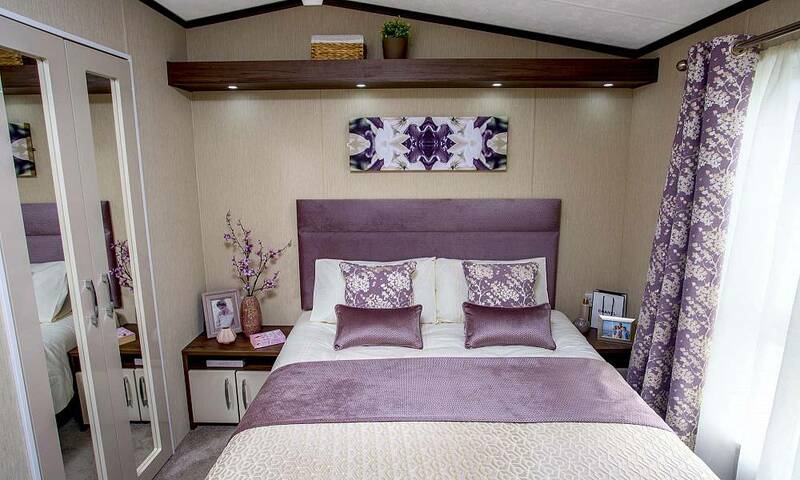 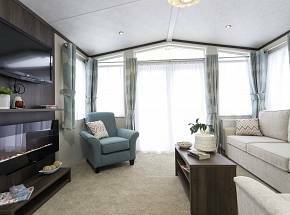 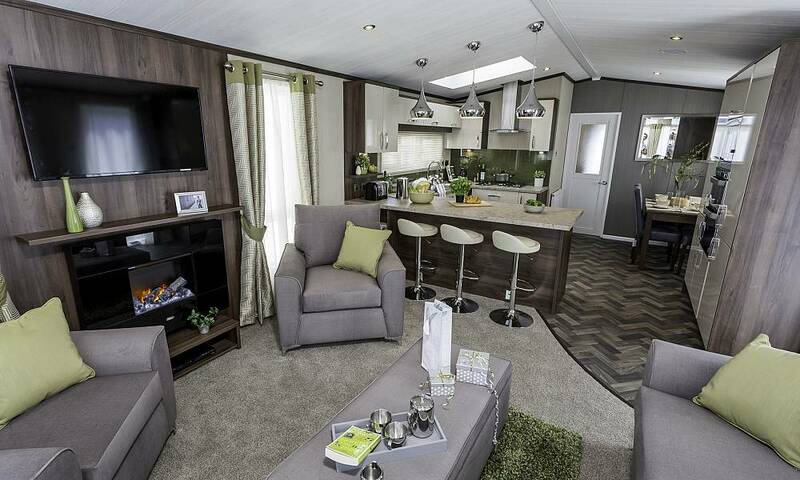 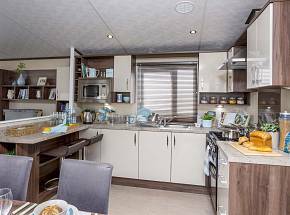 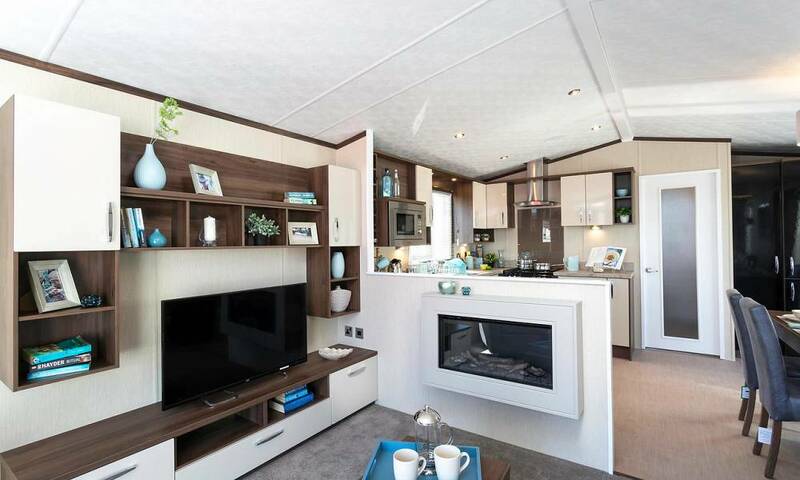 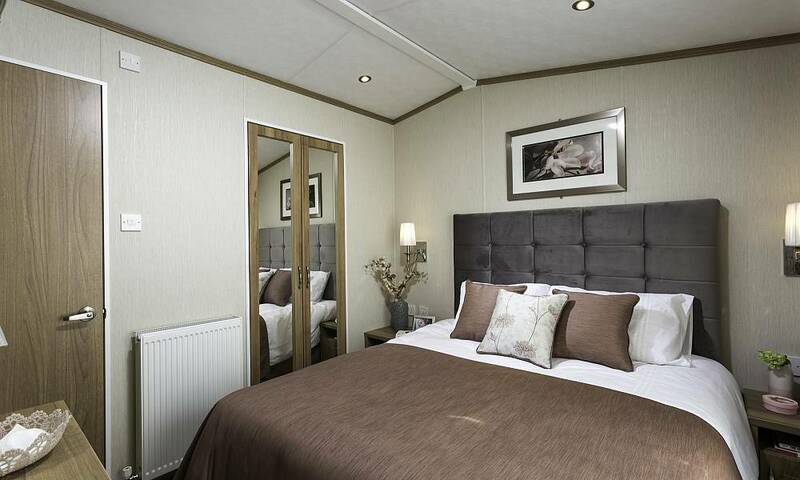 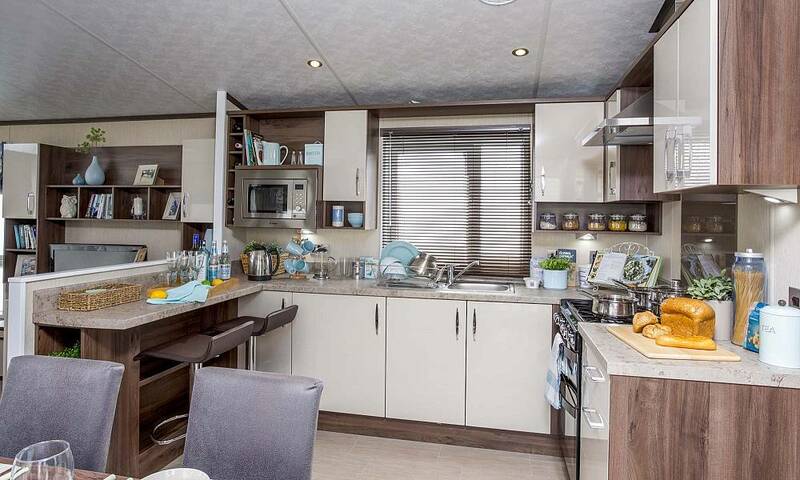 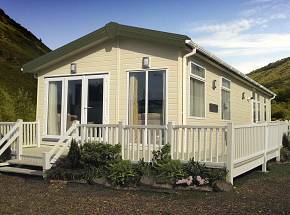 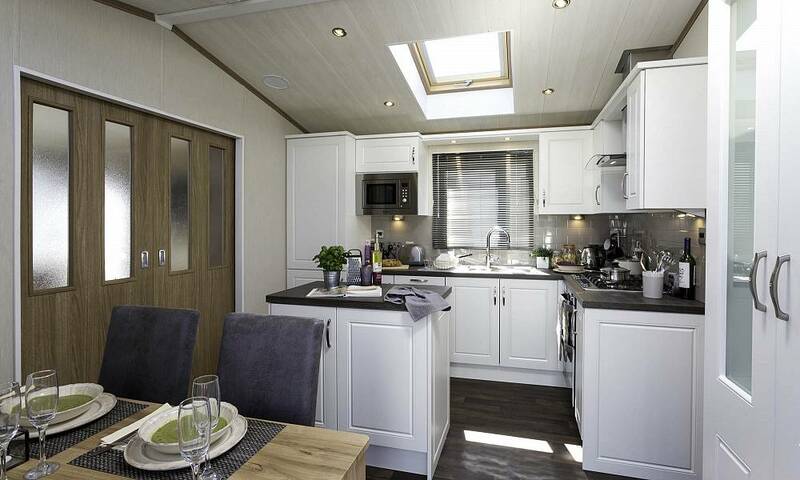 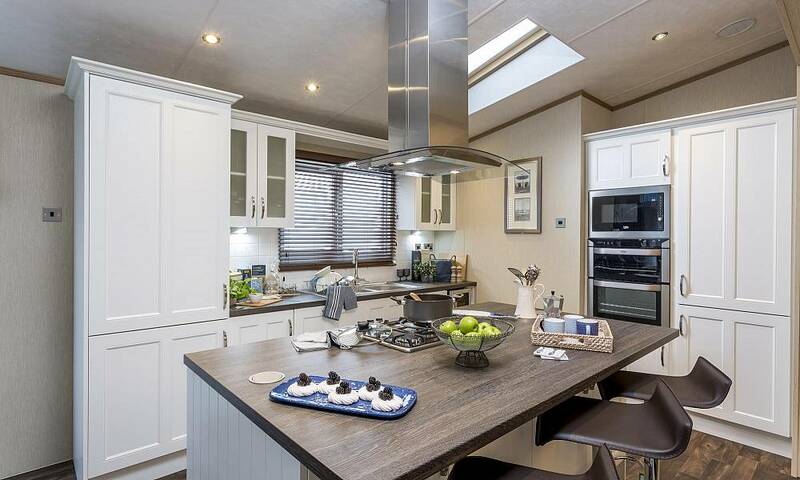 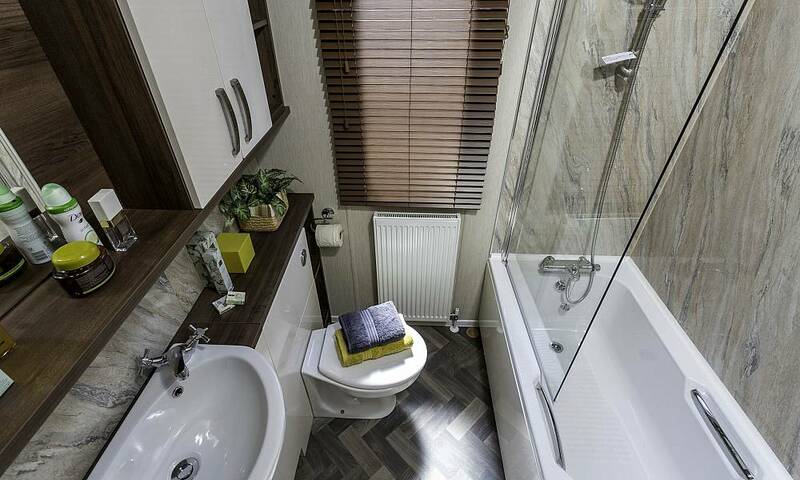 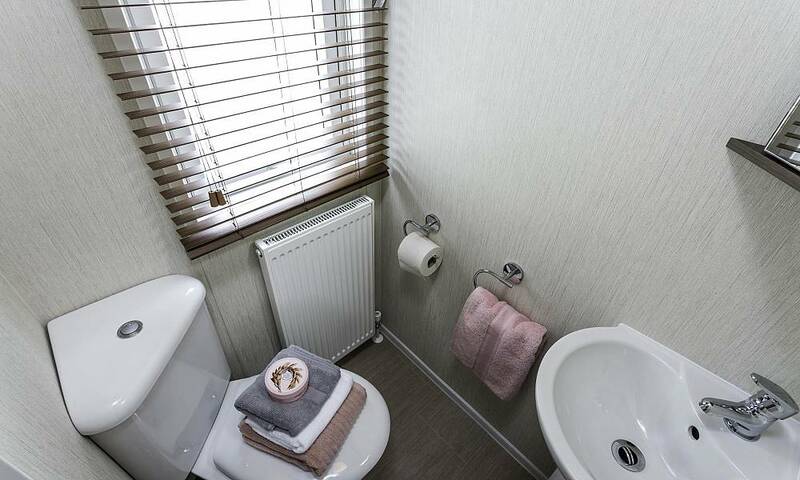 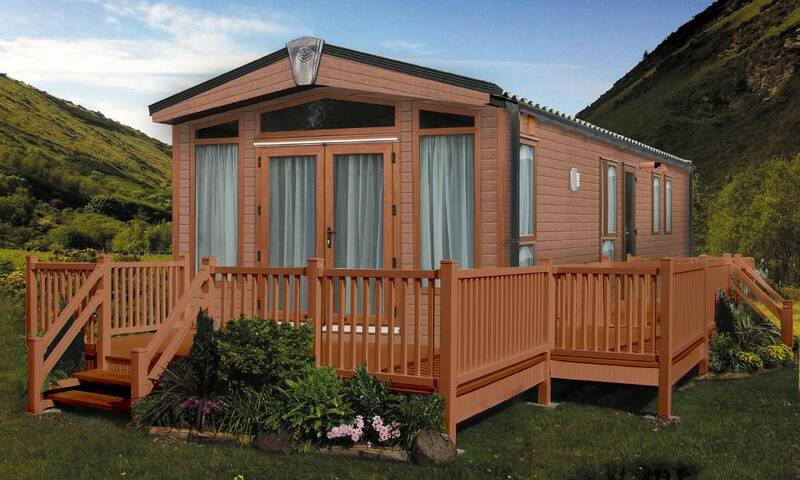 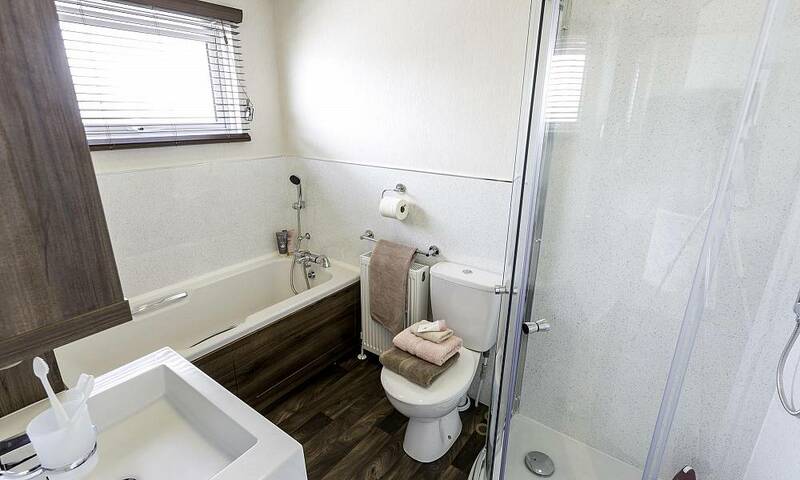 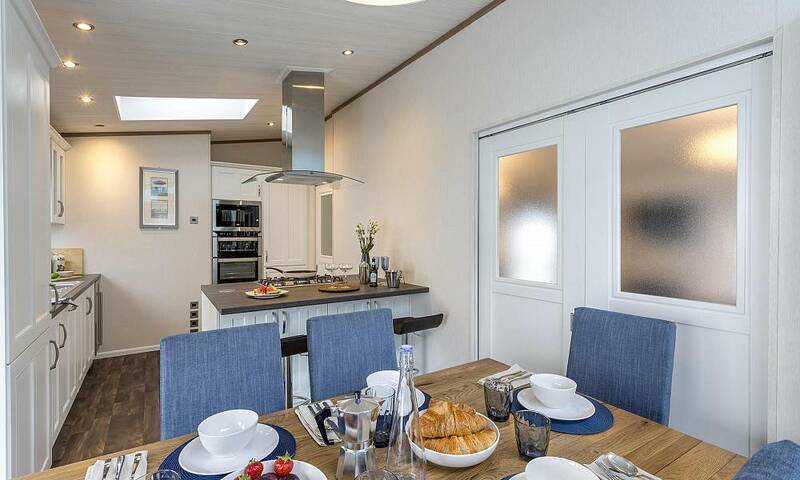 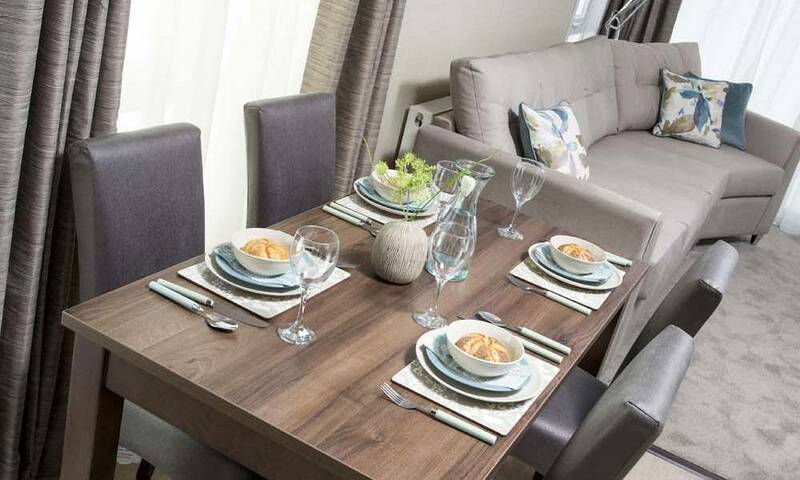 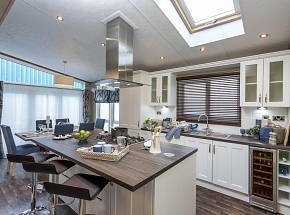 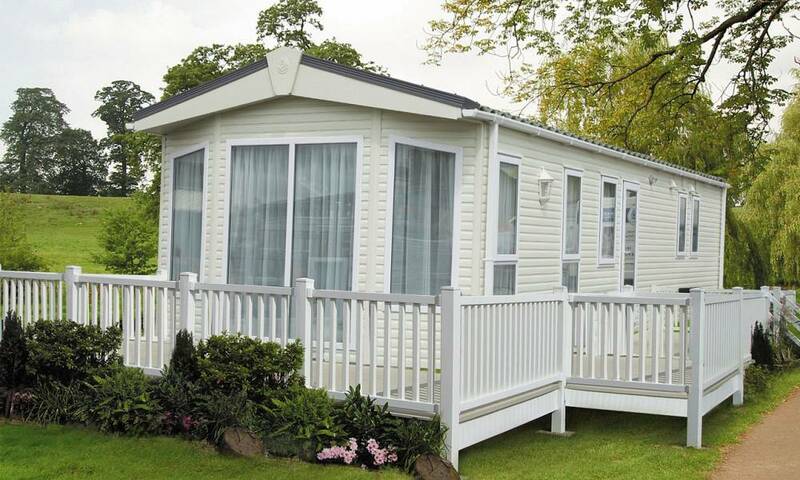 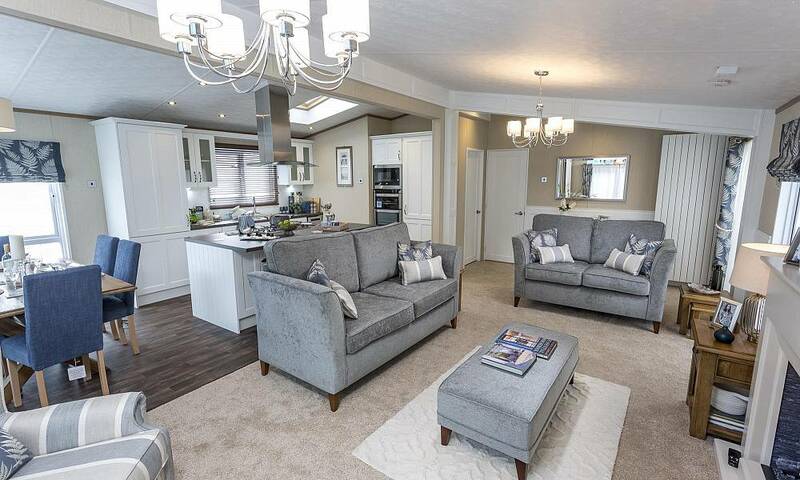 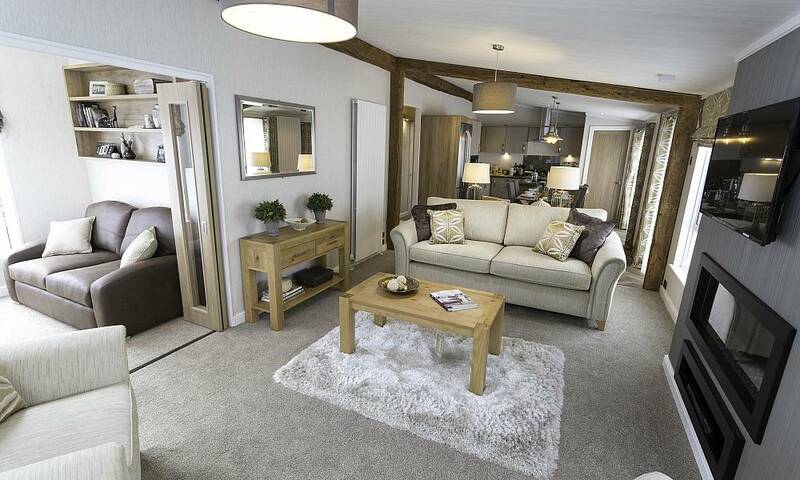 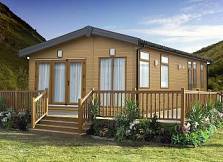 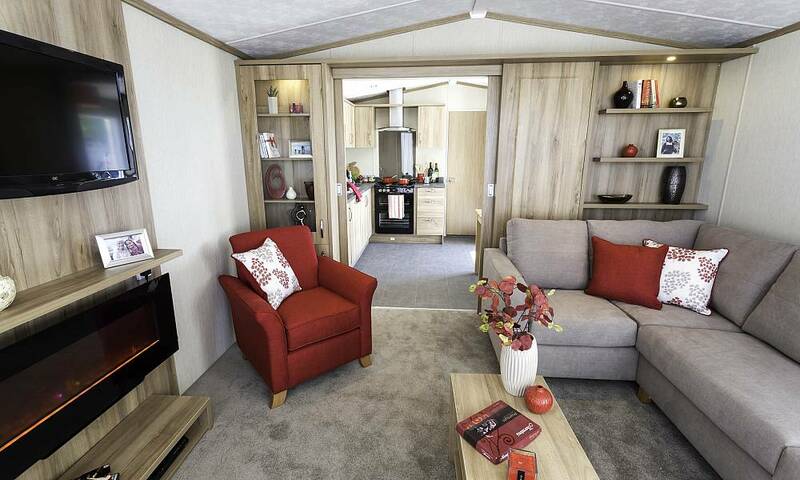 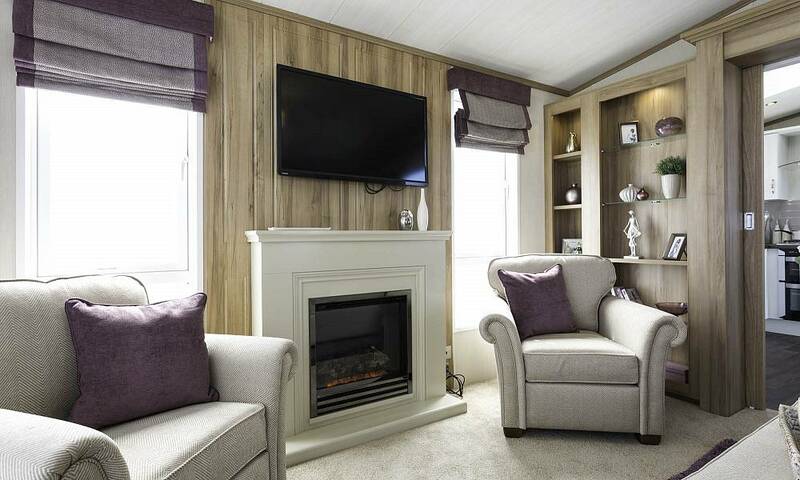 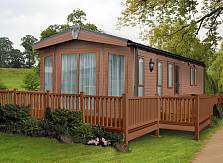 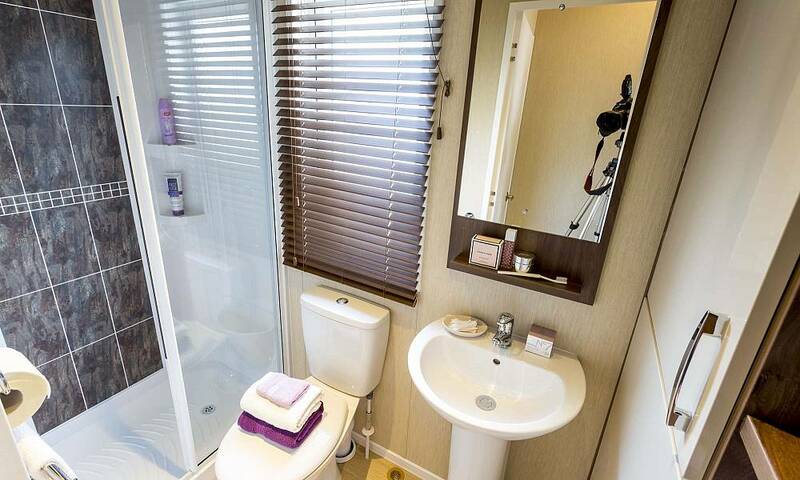 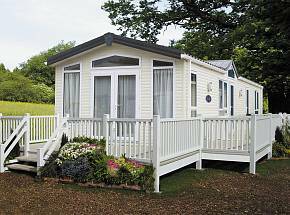 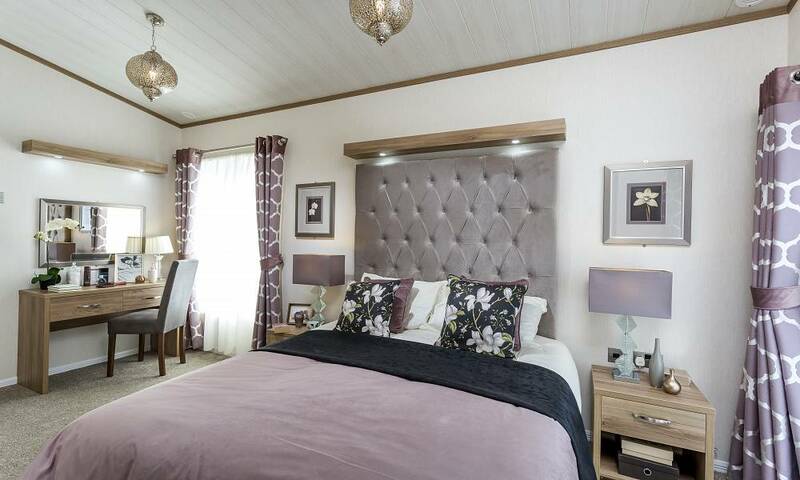 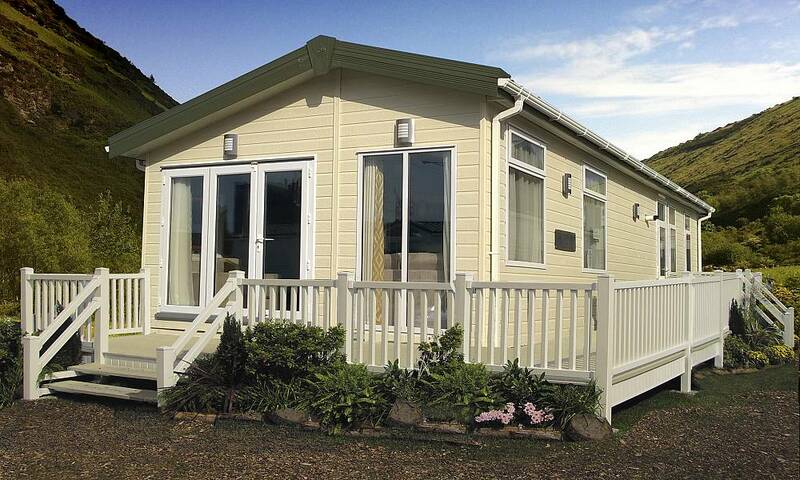 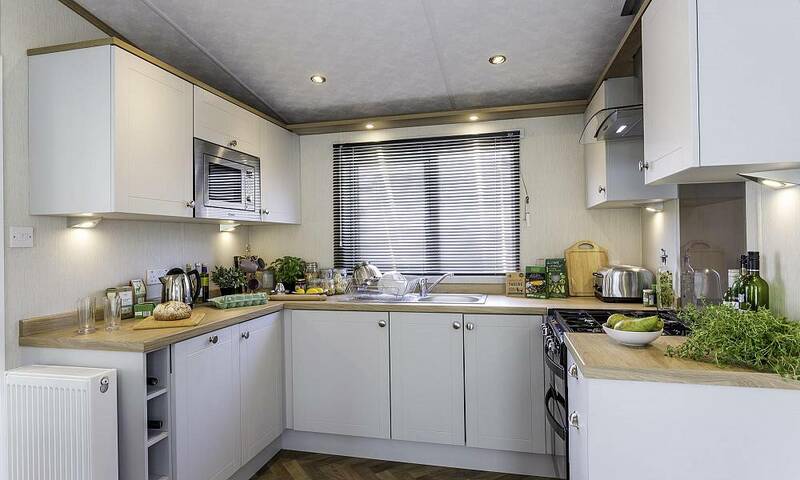 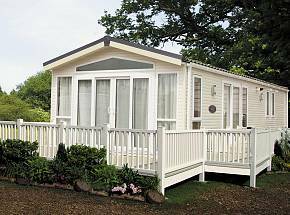 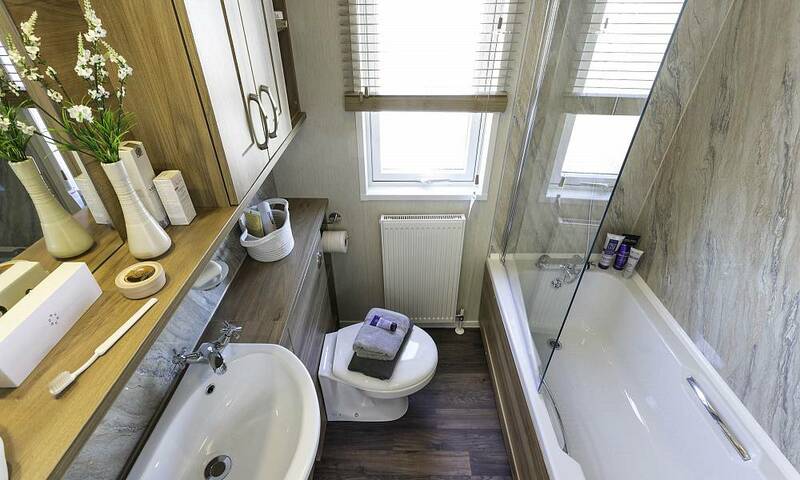 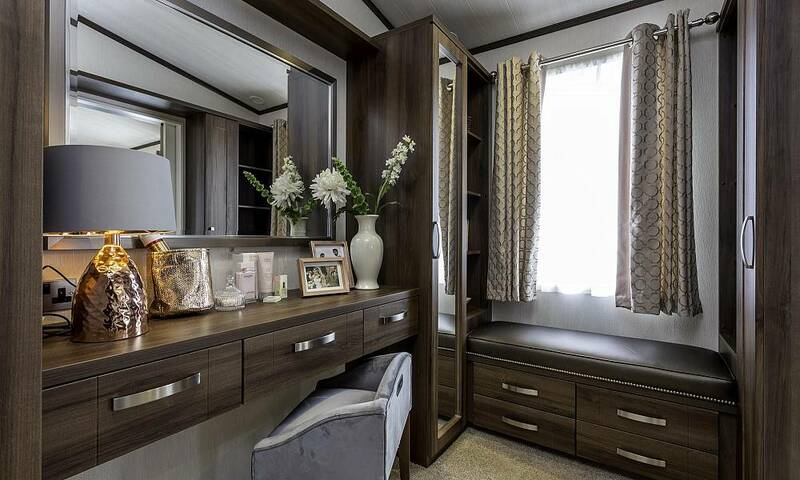 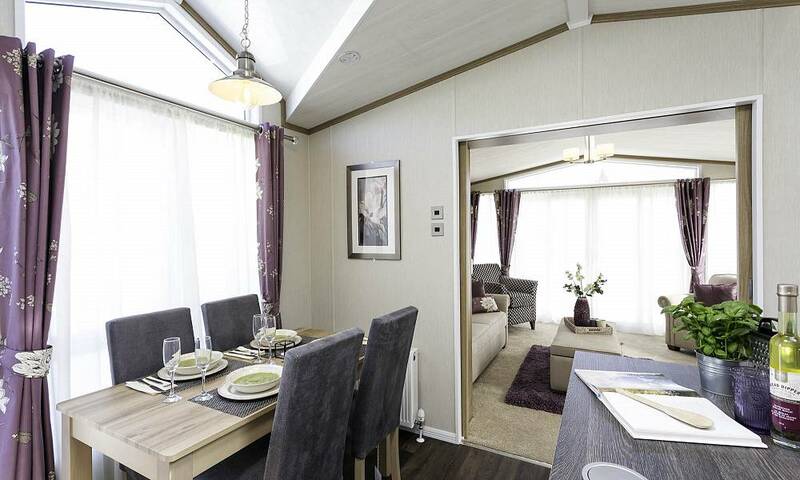 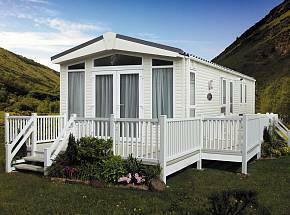 Pemberton Park & Leisure Homes offer a wide choice of layouts and designs throughout its Static Caravan Collection. 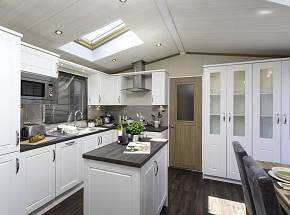 Within its twelve desirable ranges you will find the perfect static caravan for you and your family to enjoy for years to come. 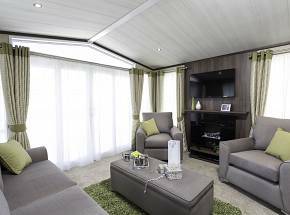 If you are looking for the ultimate holiday home experience, look no further than our luxurious and spacious Glendale or Rivendale models. 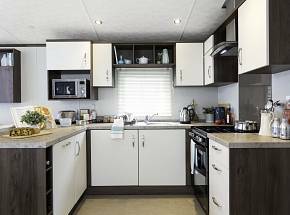 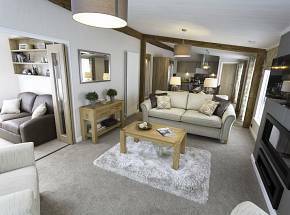 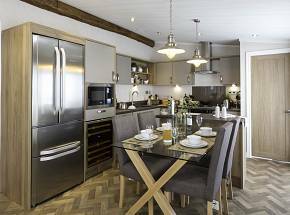 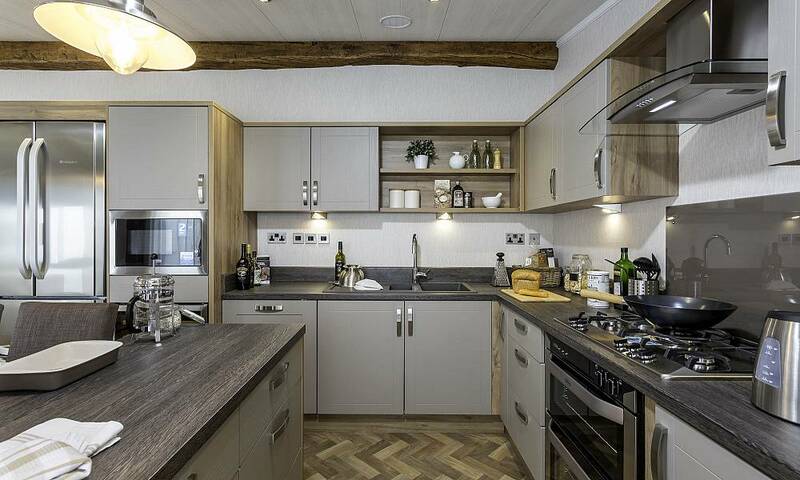 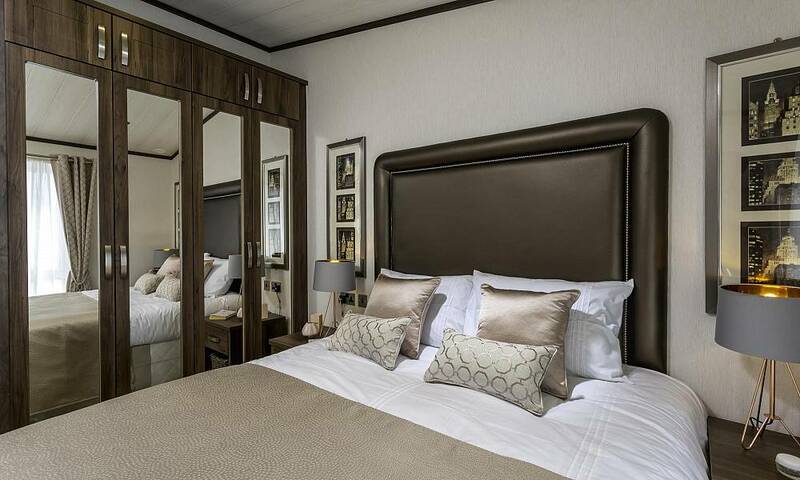 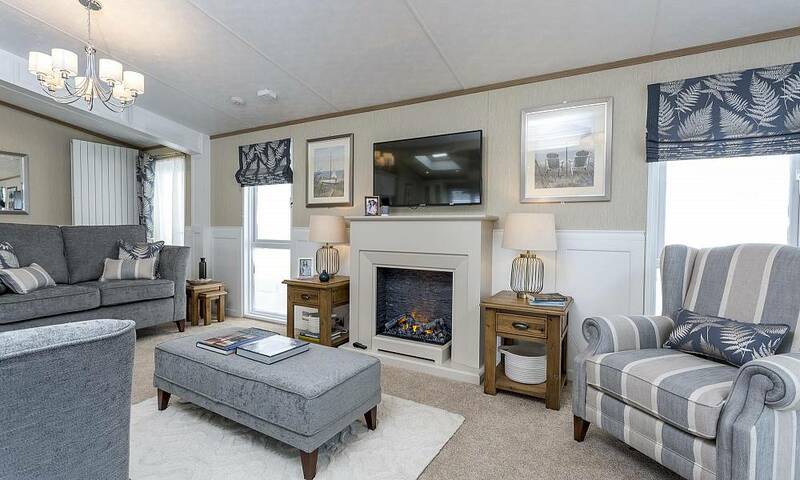 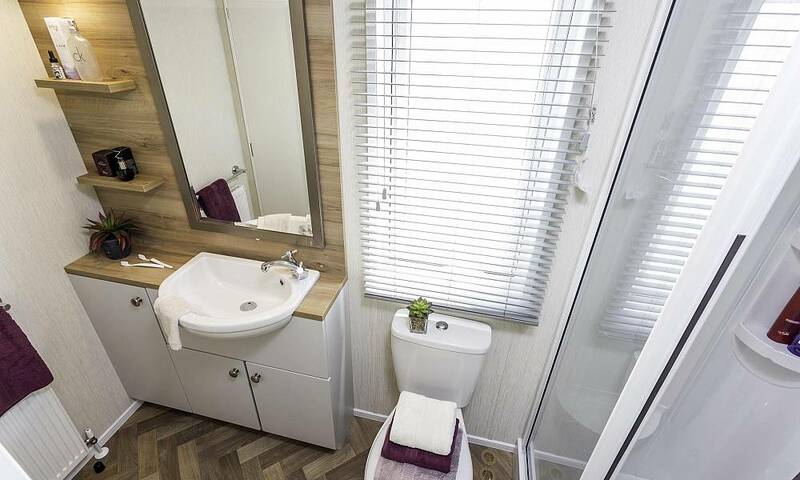 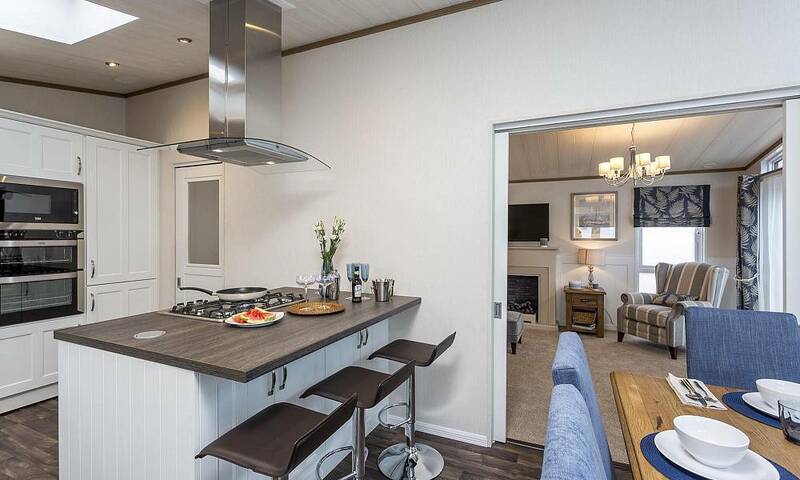 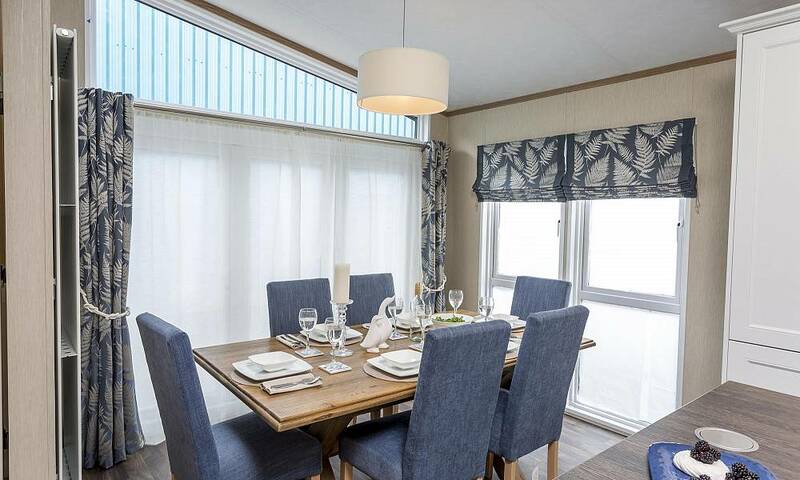 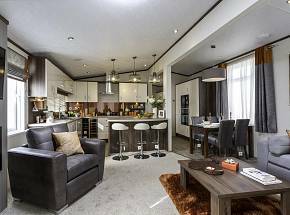 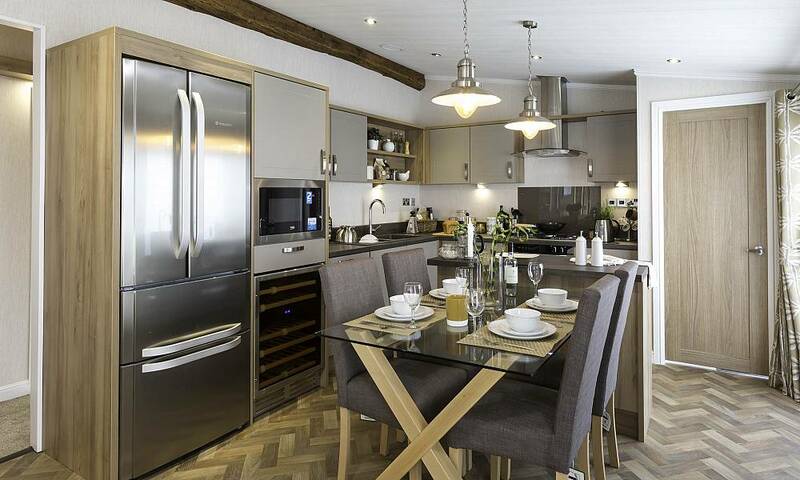 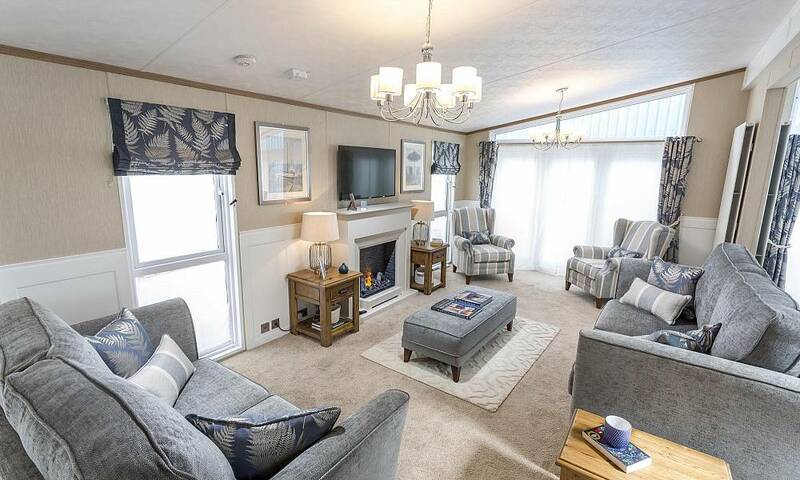 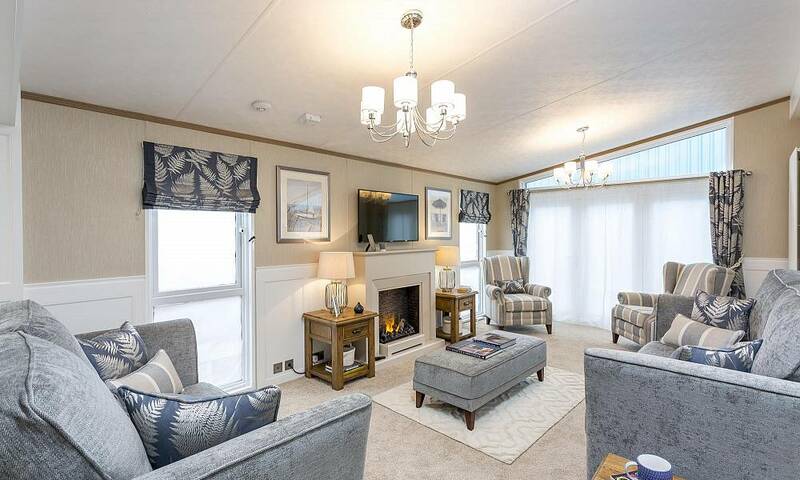 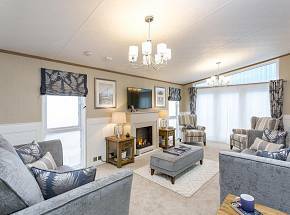 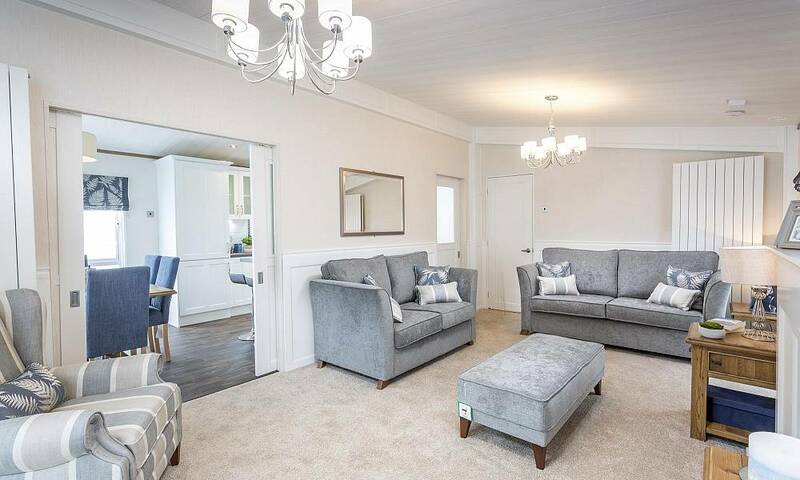 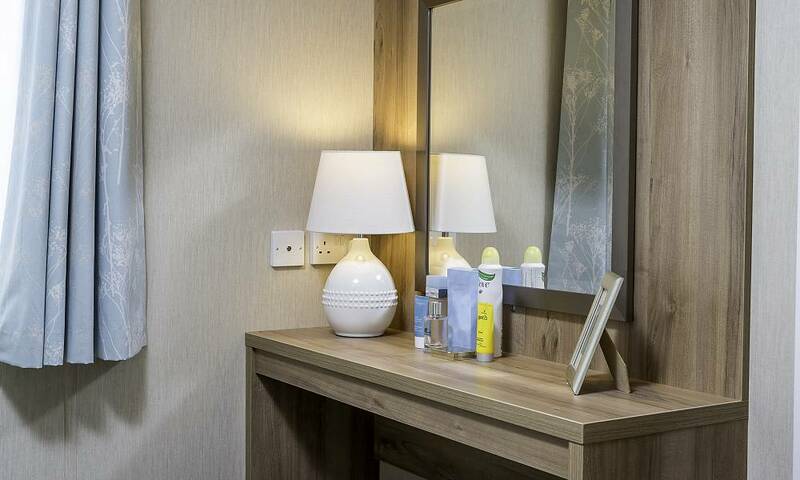 Alternatively our homely Rivington and Marlow lodges offer desirable, contemporary open plan living and dining at exceptional value. 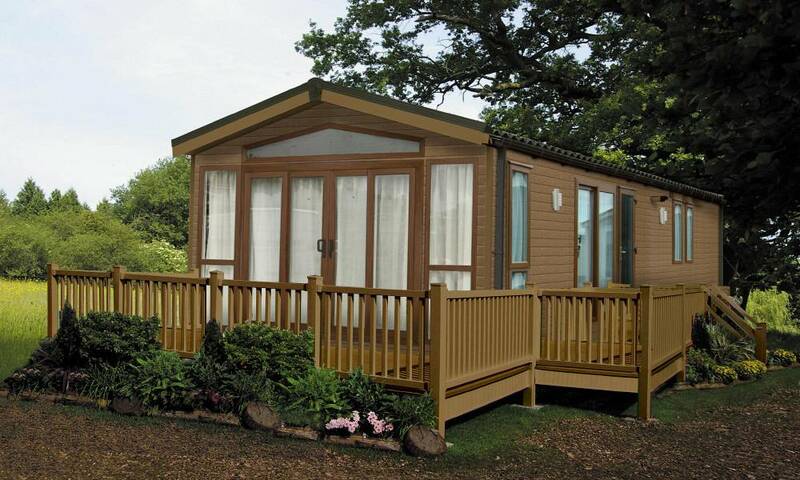  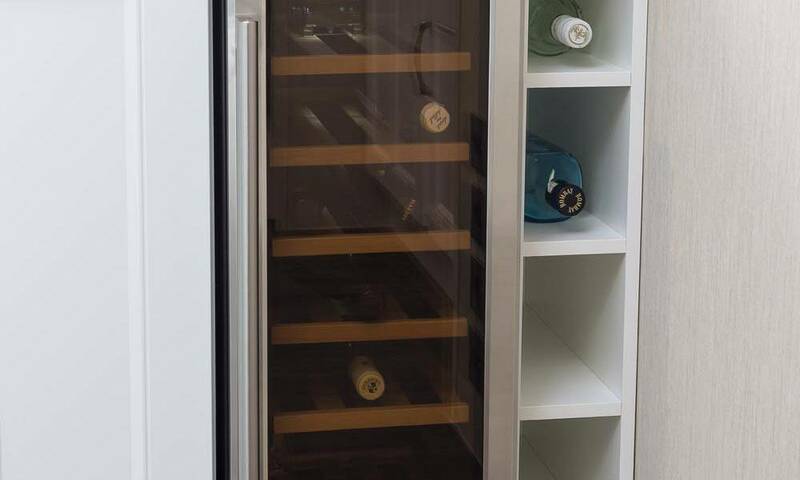 Each of the 27 models carry our hallmark of outstanding quality and a comprehensive Pemberton Warranty. 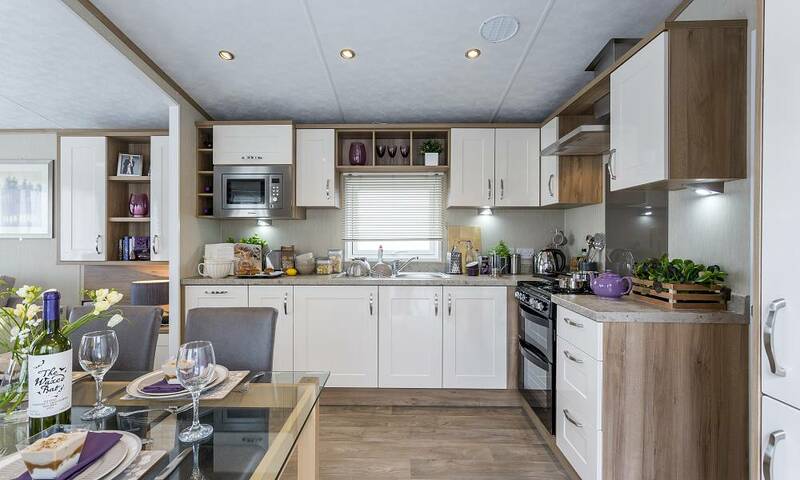 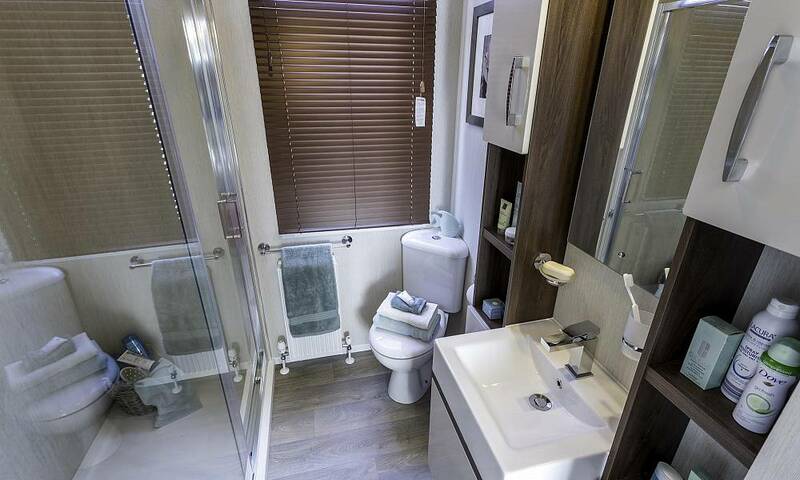 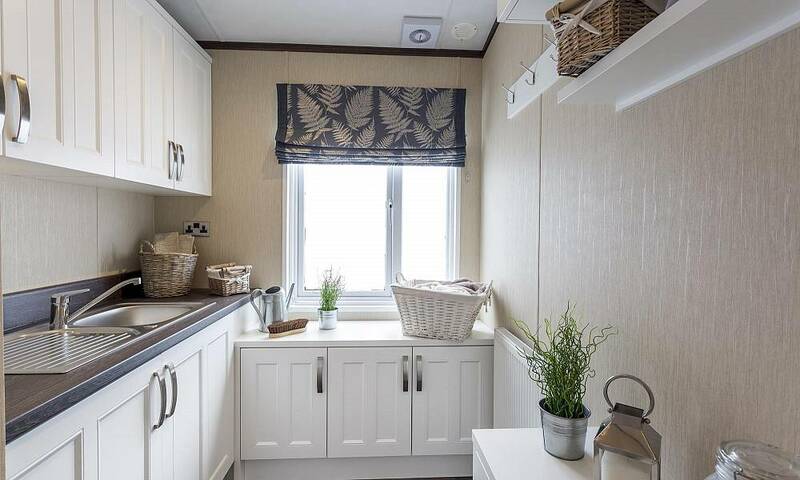 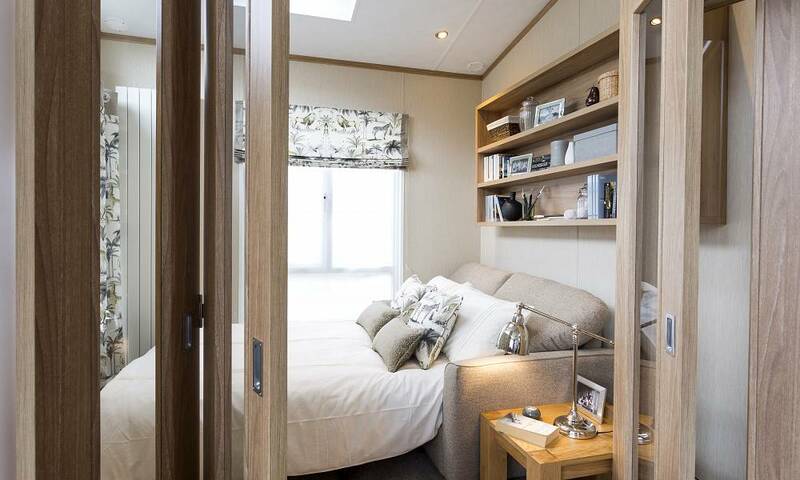 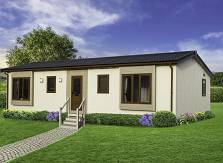 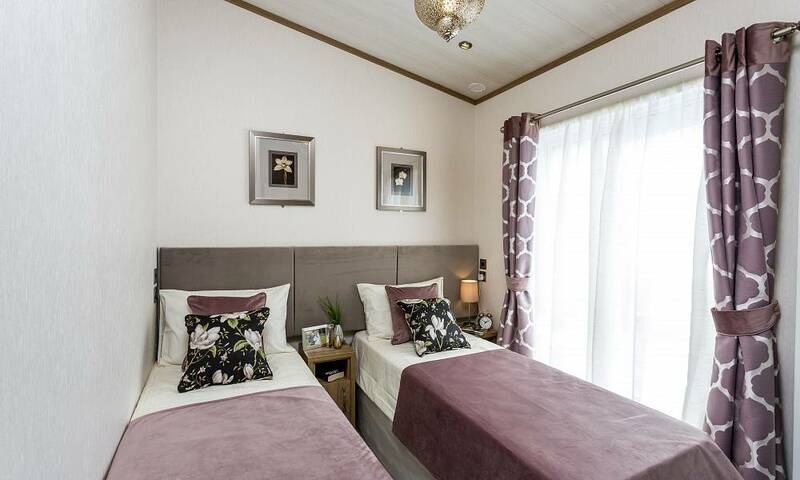 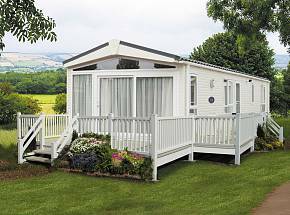 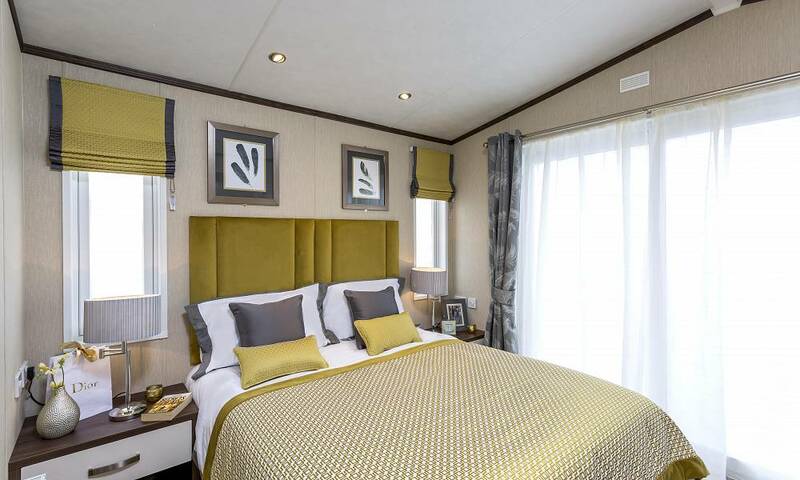 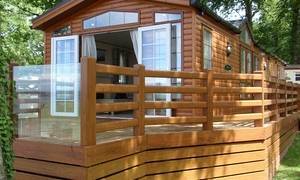 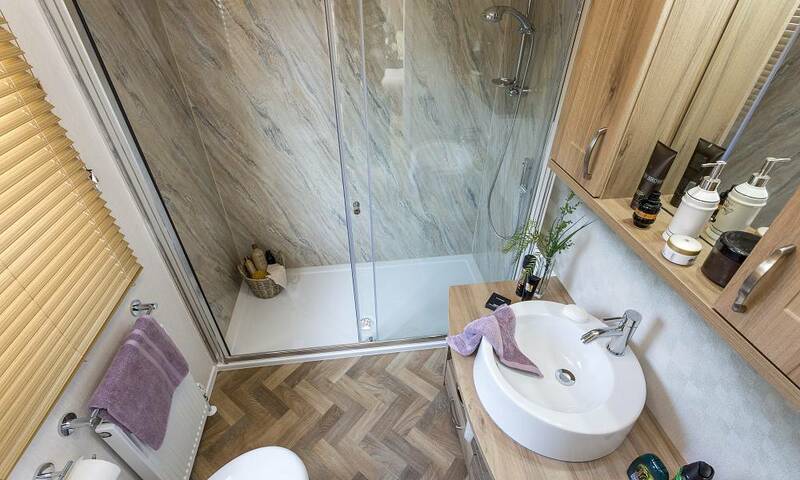 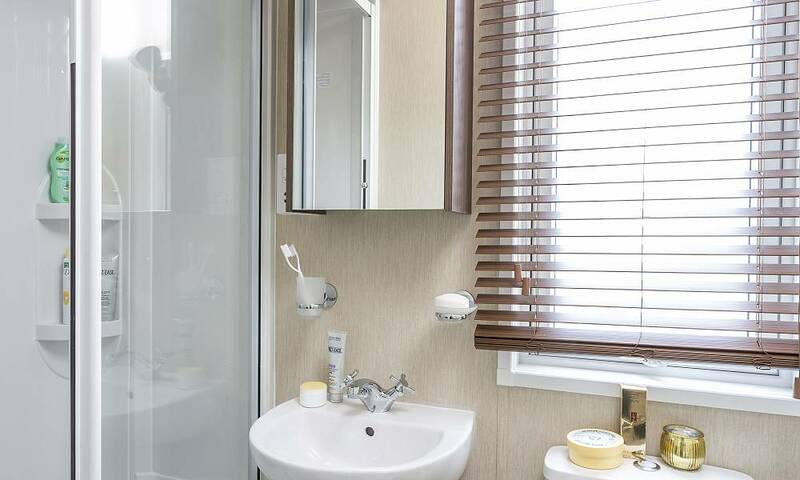 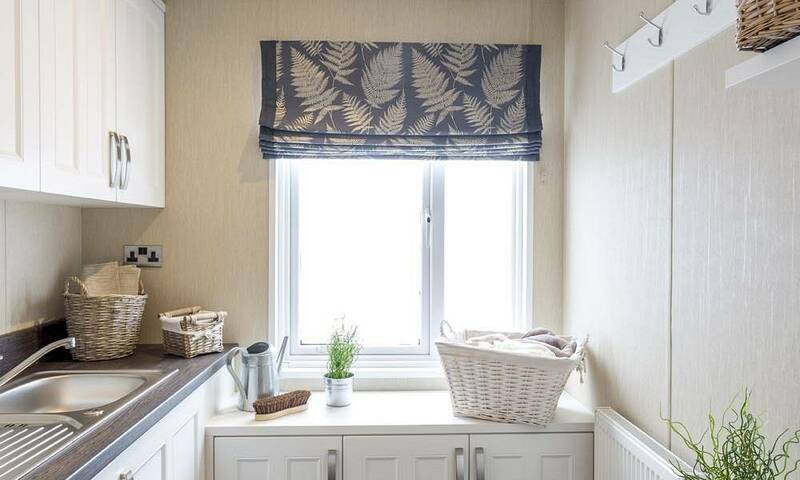 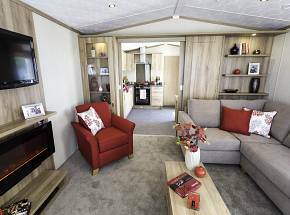 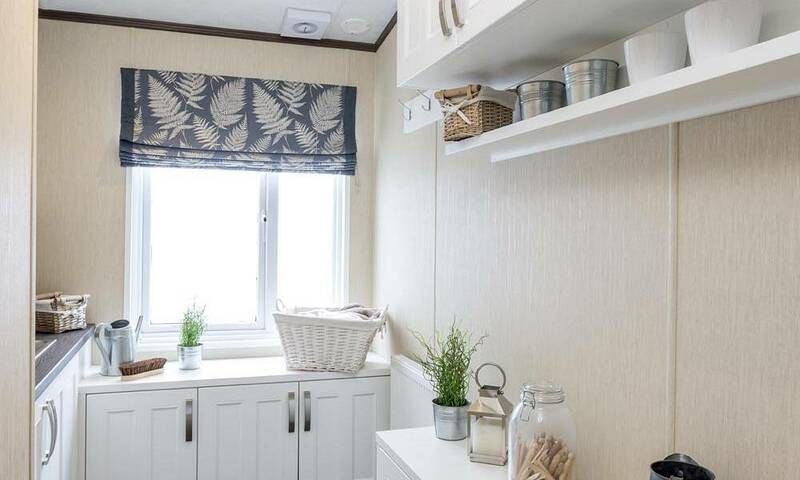 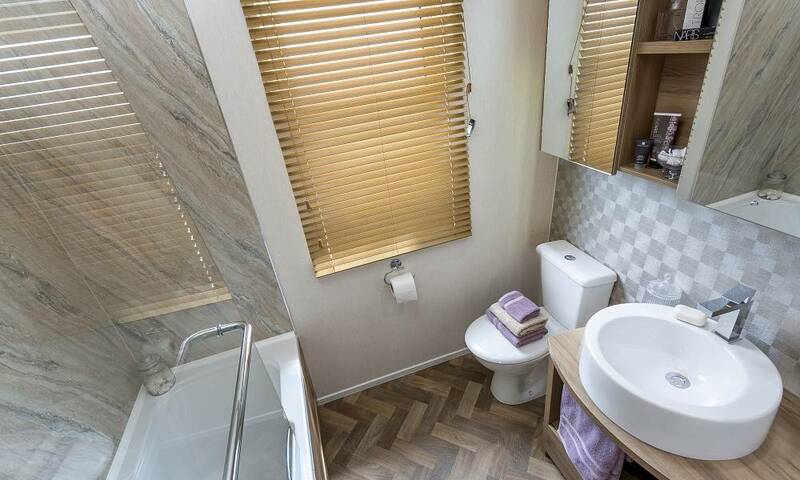 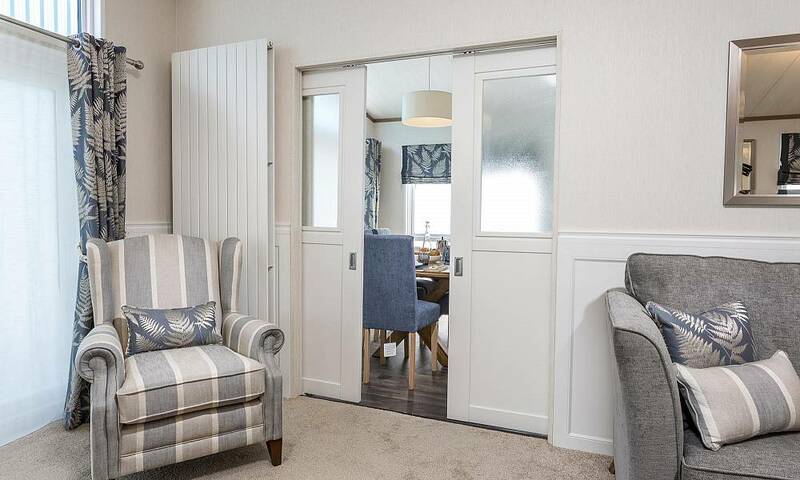 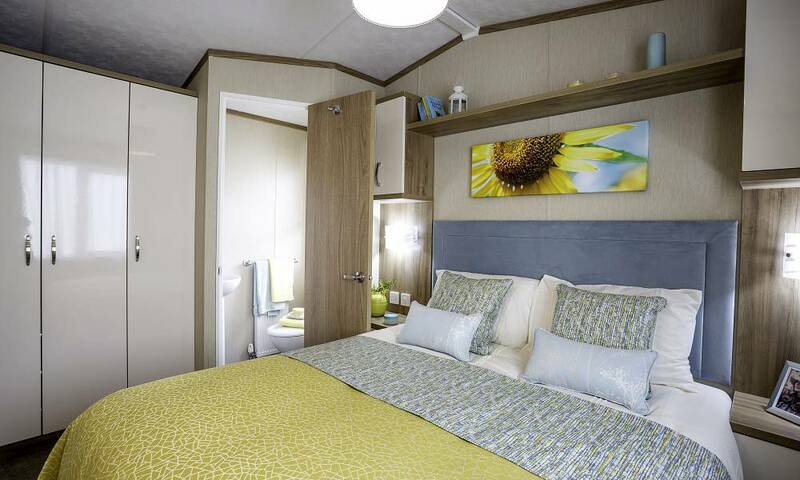 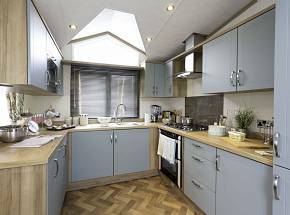 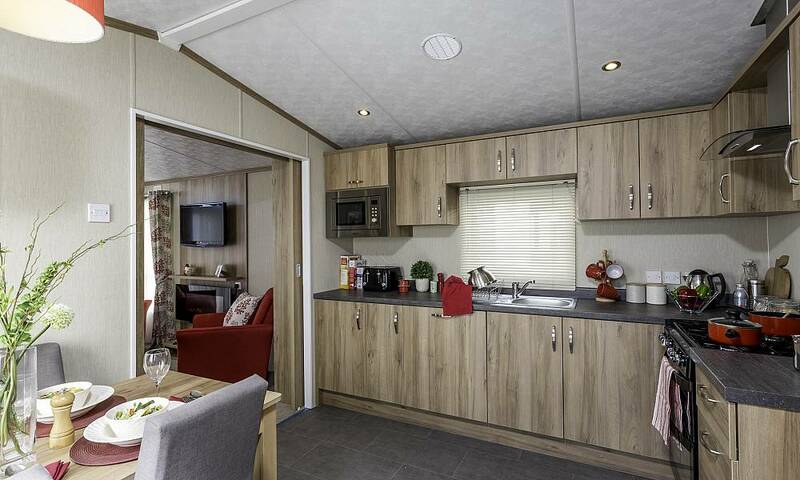 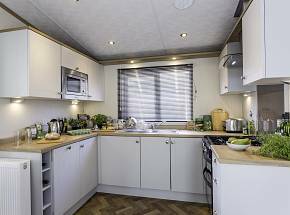 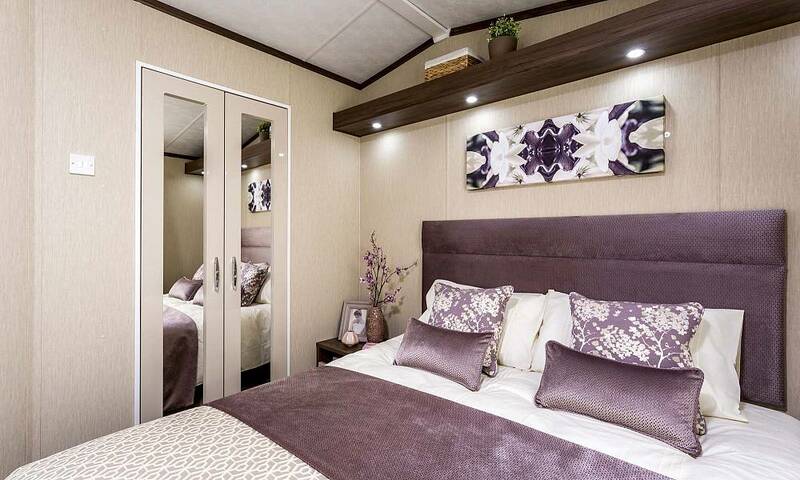 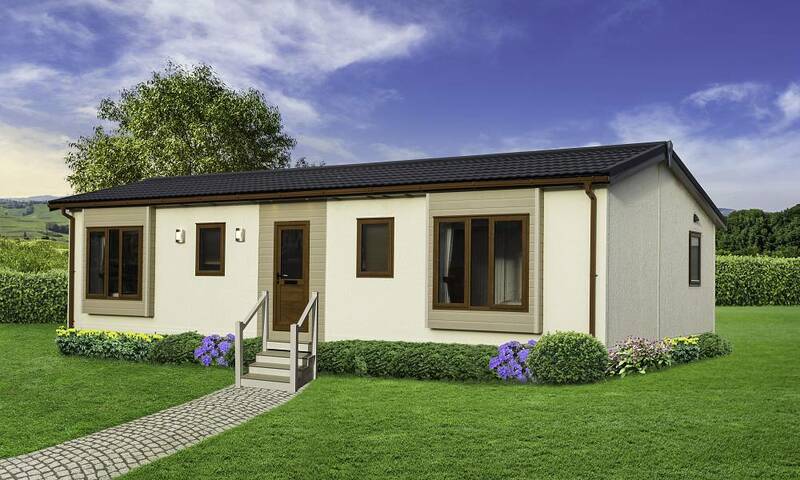 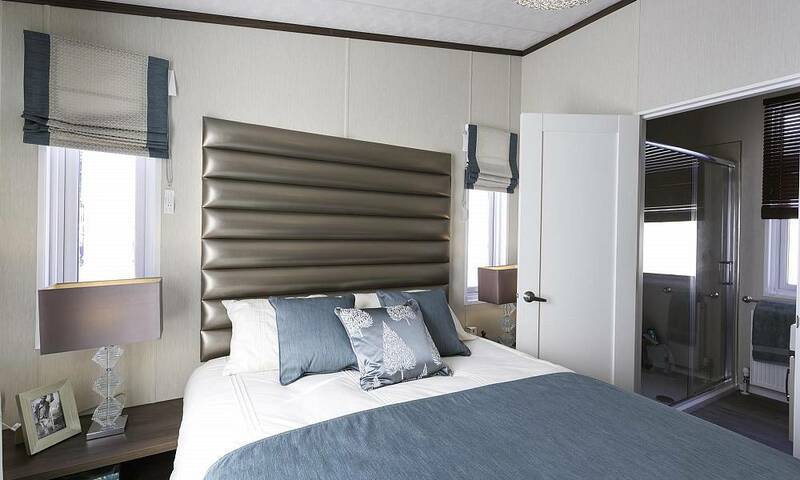 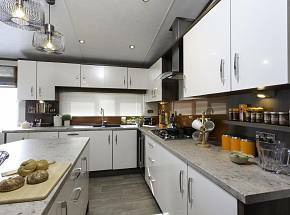 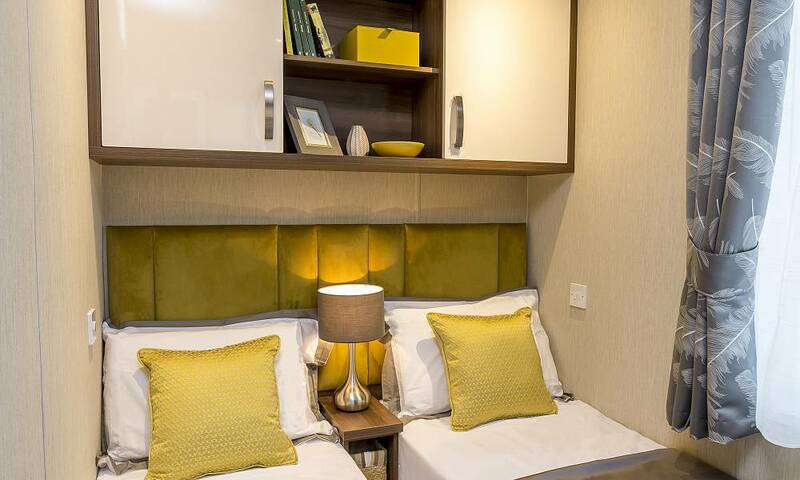 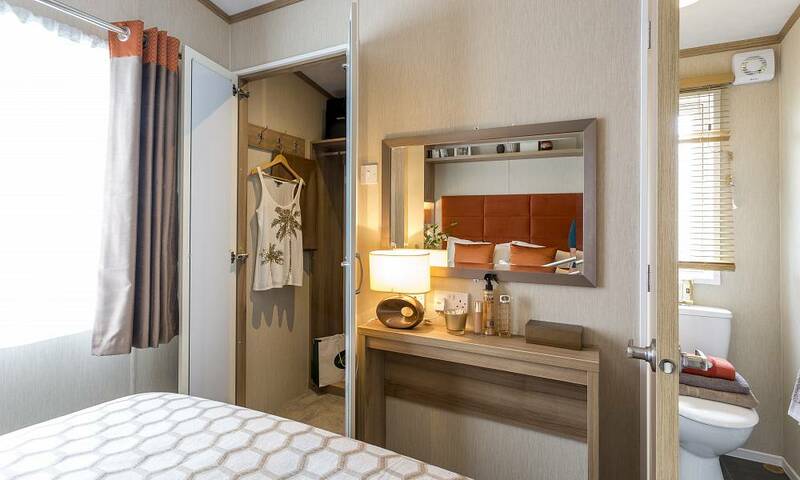 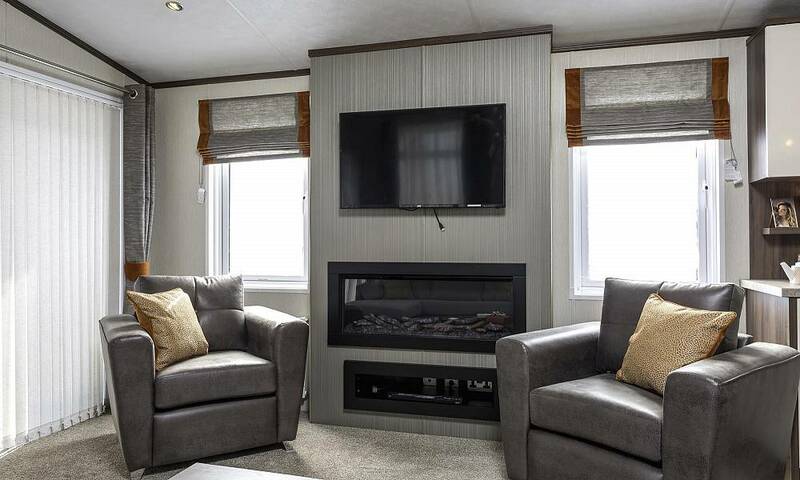 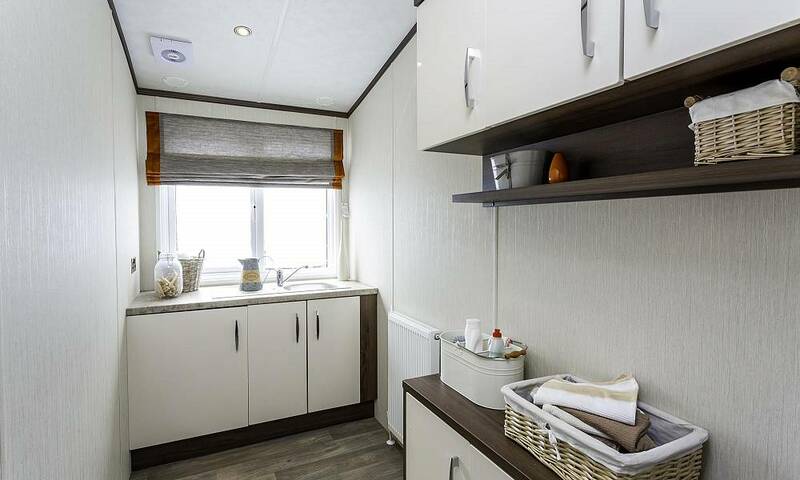 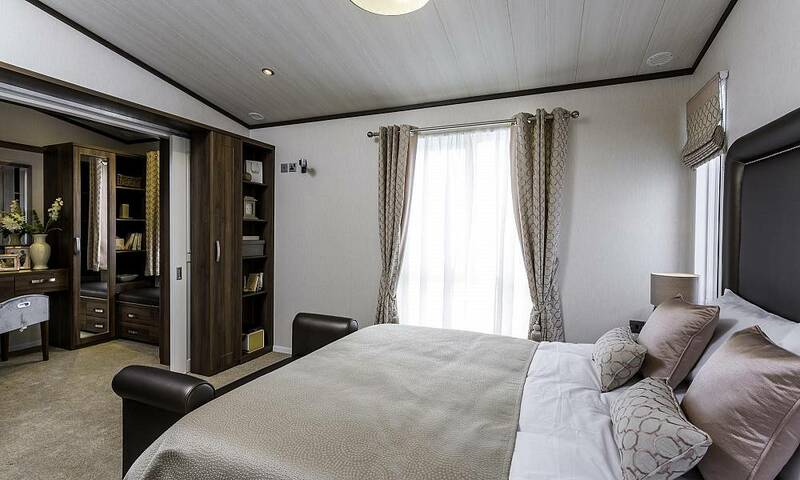 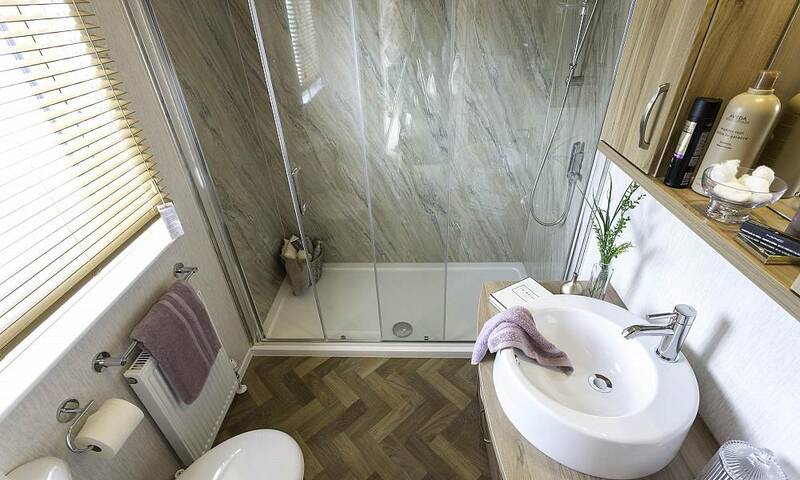 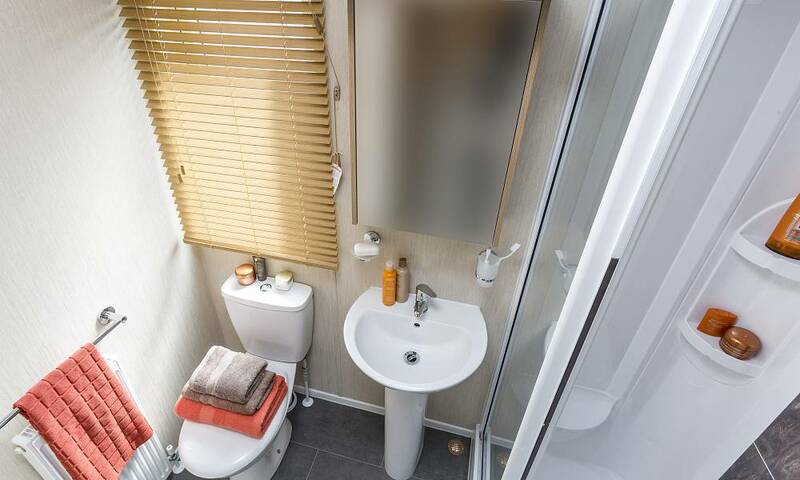 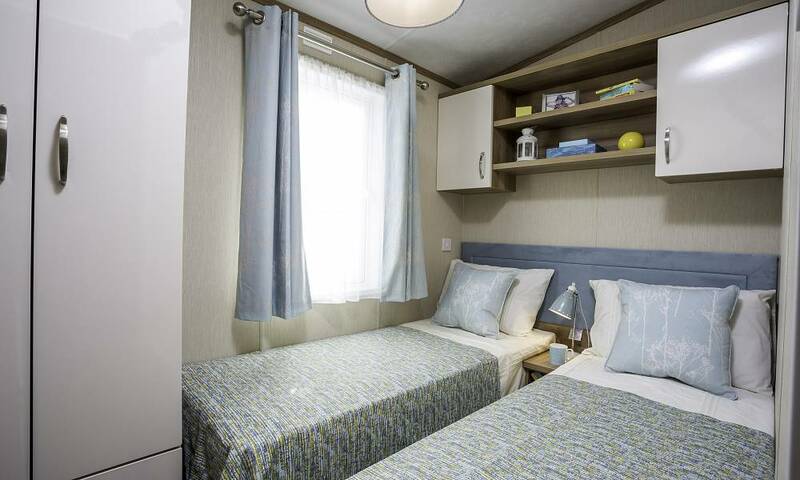 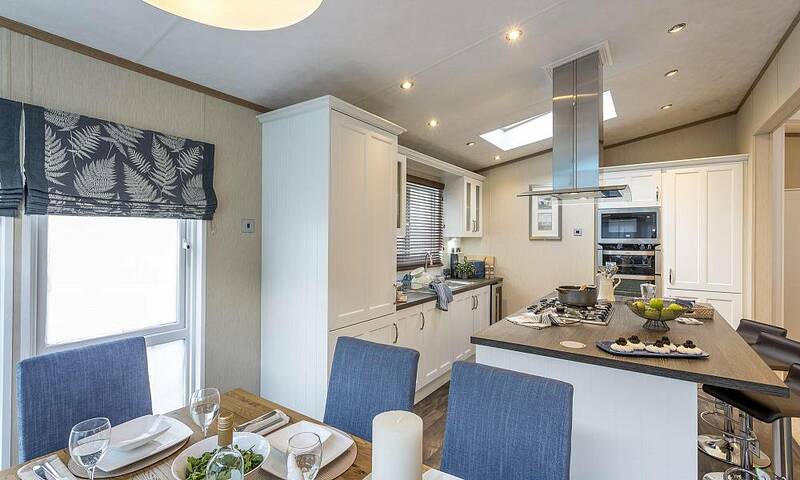 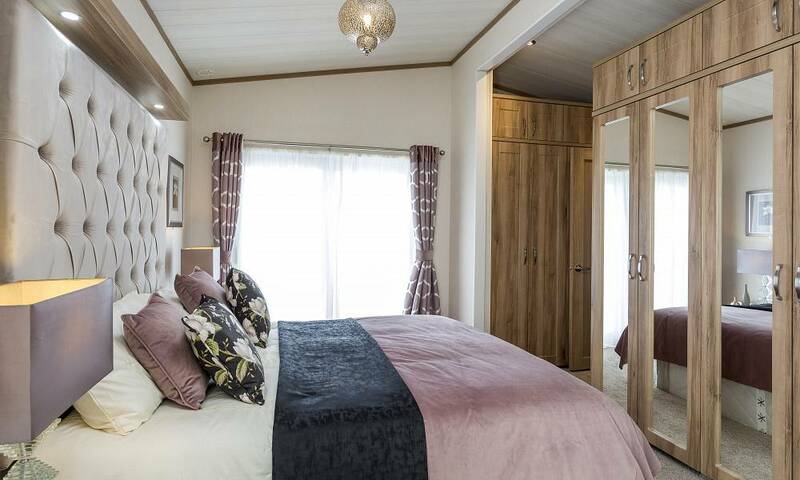 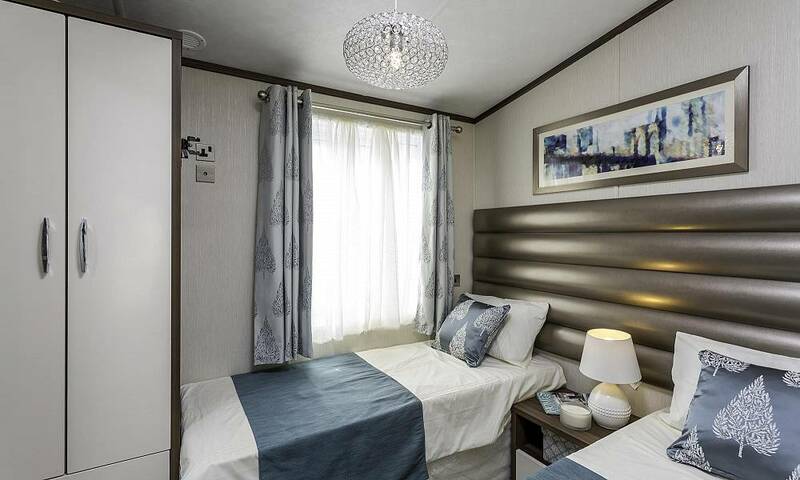 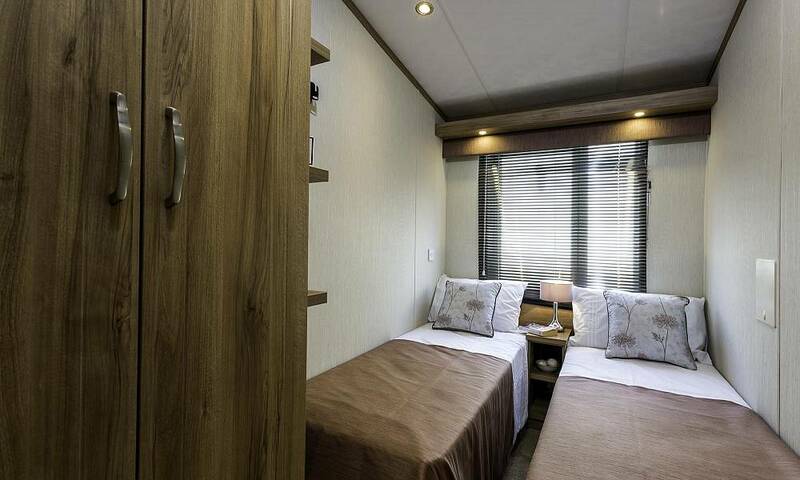 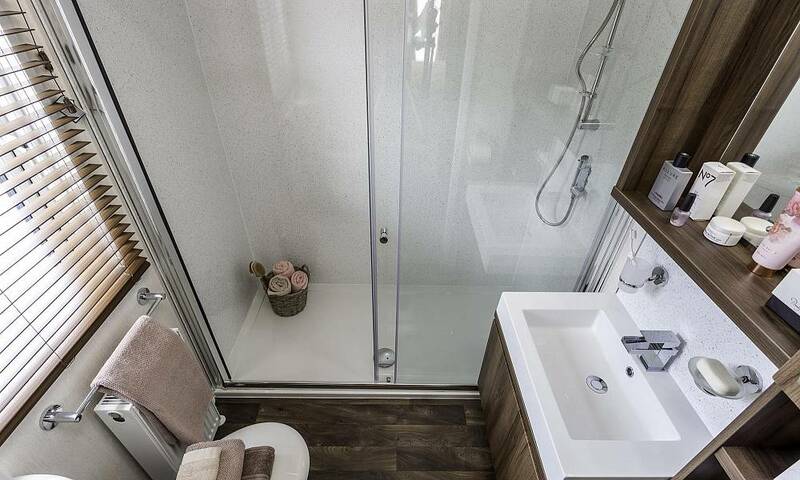 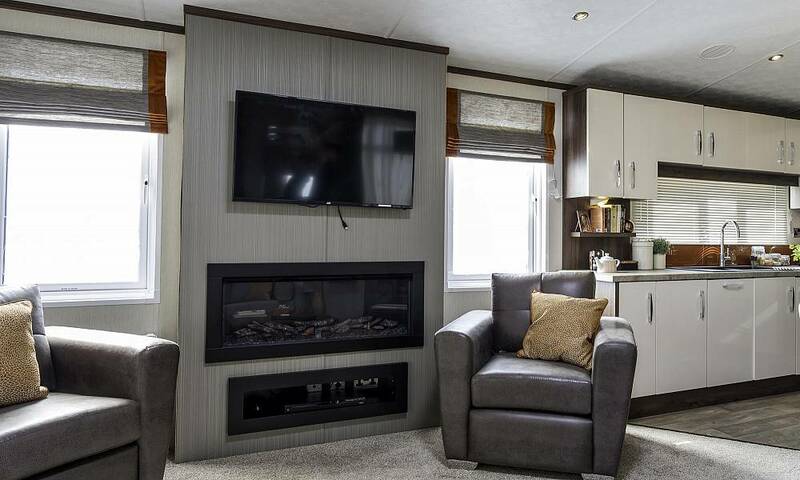 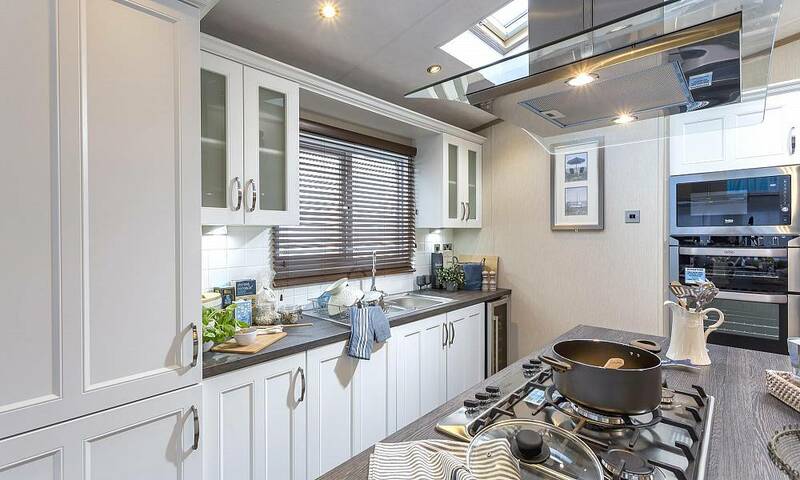 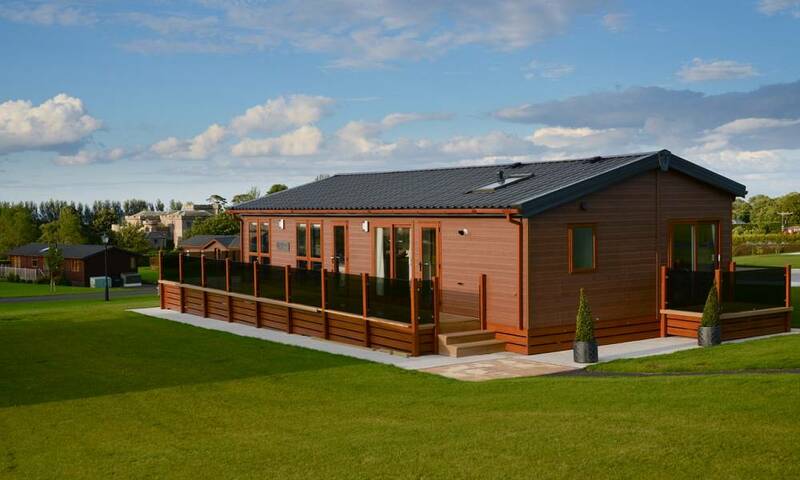 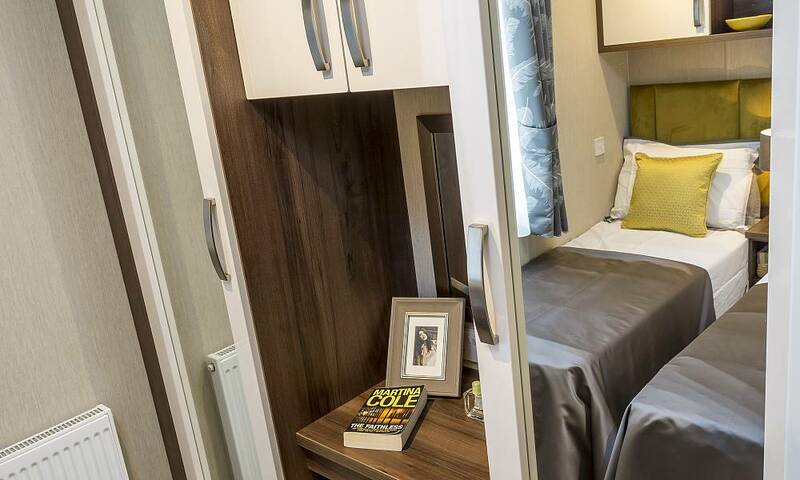 Each model is also flexible and offers numerous, custom specifications and attractive design features to truly make the perfect home or static caravan... your own personal oasis a freedom for short breaks, holidays or residential living.